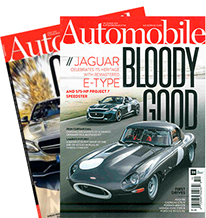 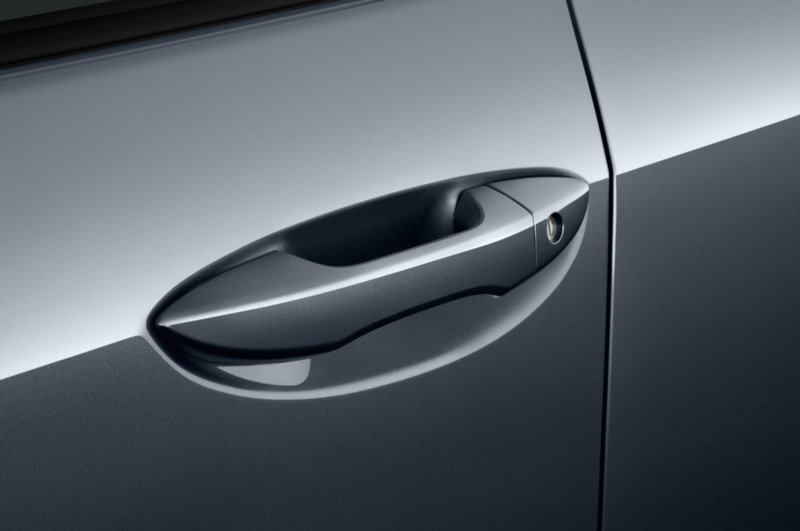 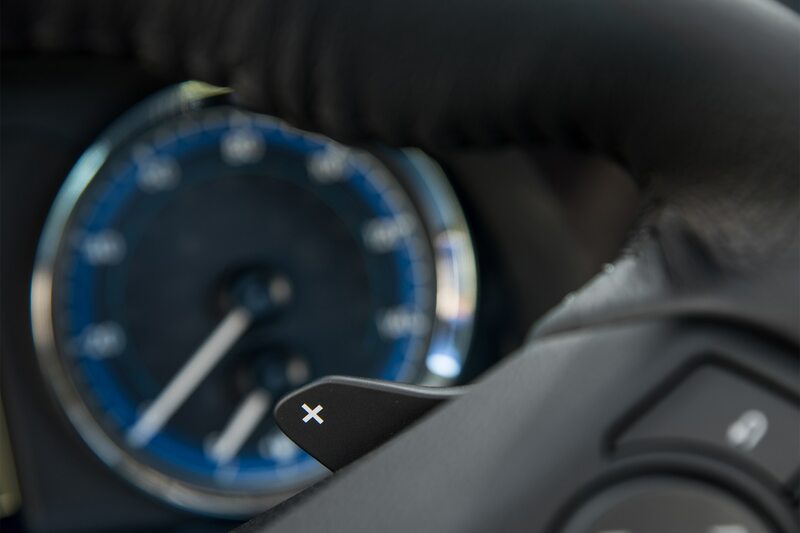 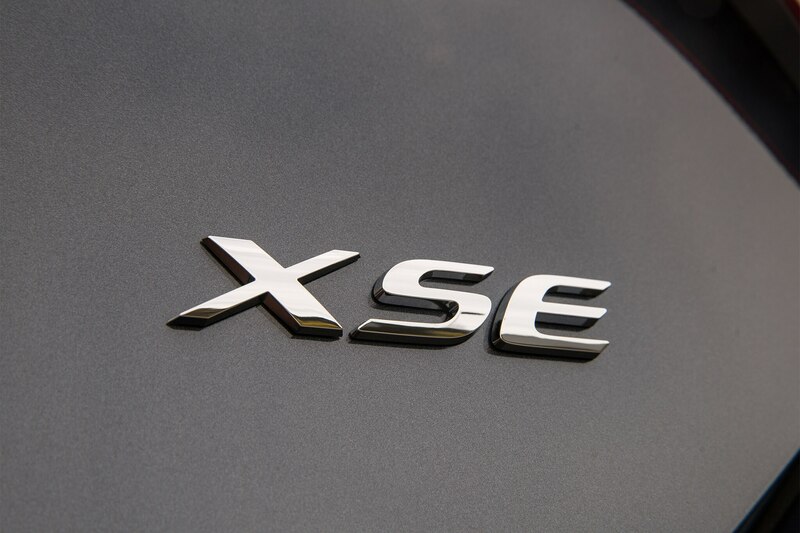 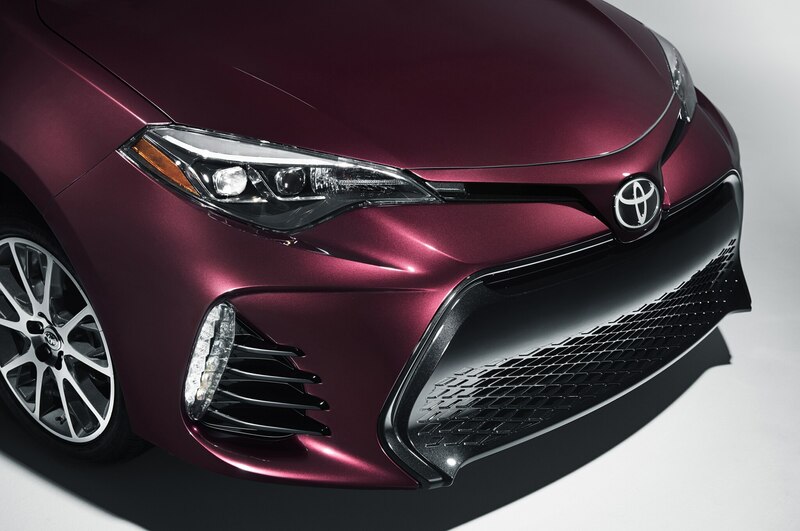 It may not be one of the world’s most exciting cars, but it is the world’s best-selling. 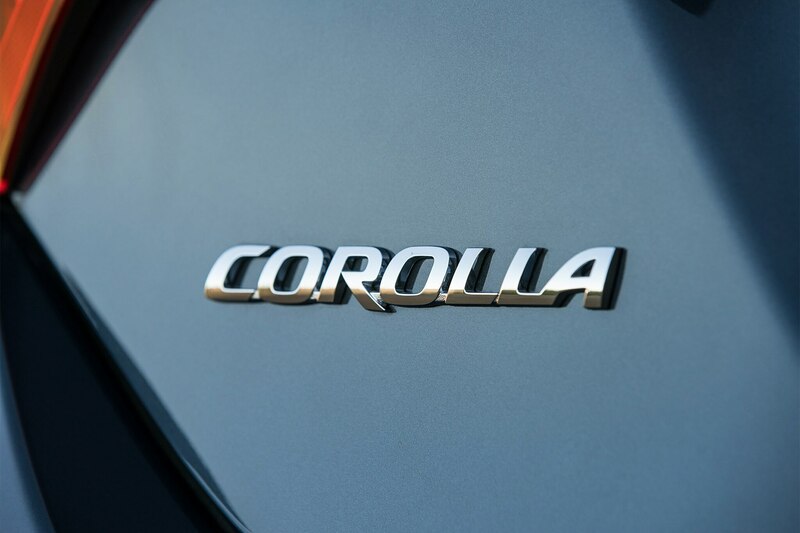 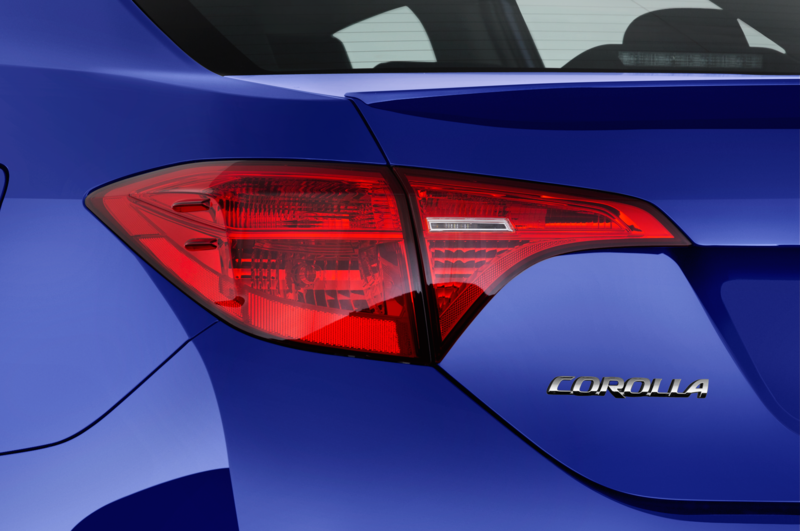 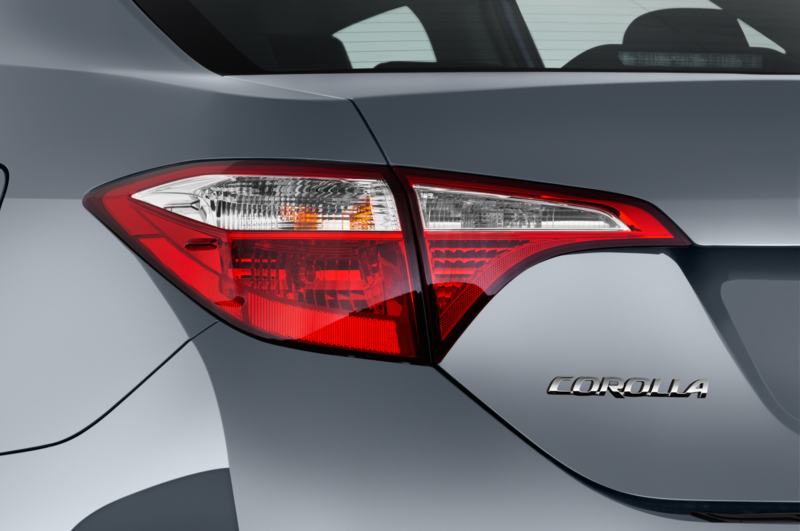 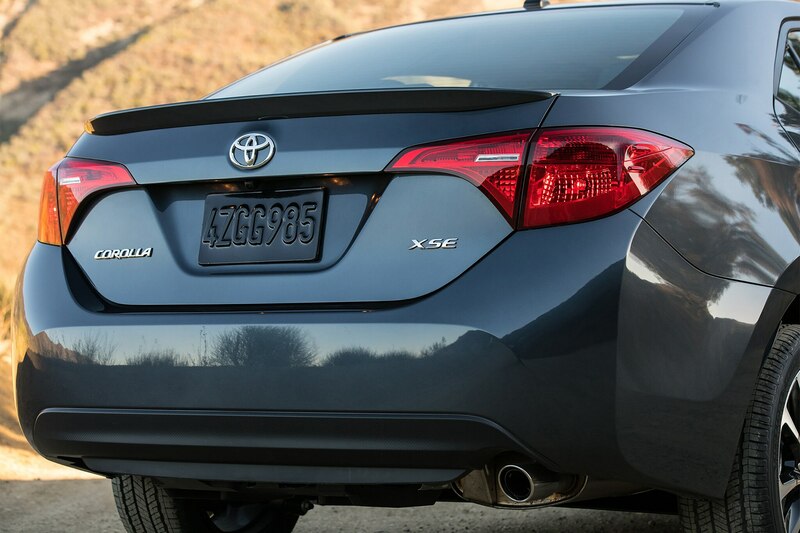 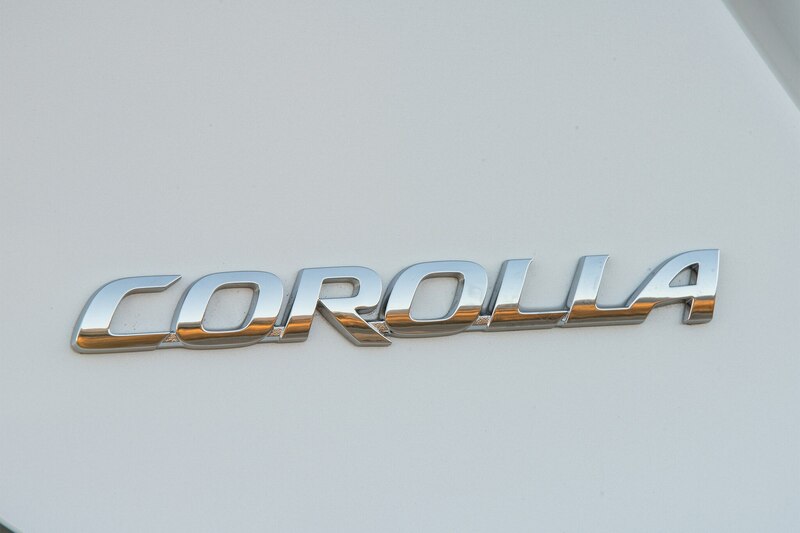 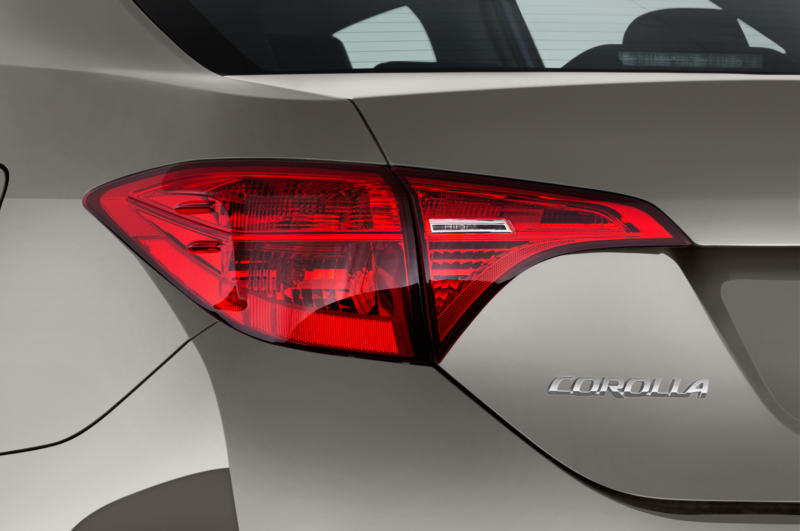 The Toyota Corolla nameplate celebrates its 50th anniversary this year — it launched in Japan in 1966 and came to America in 1968 — with more than 43 million Corollas sold worldwide over the past five decades. 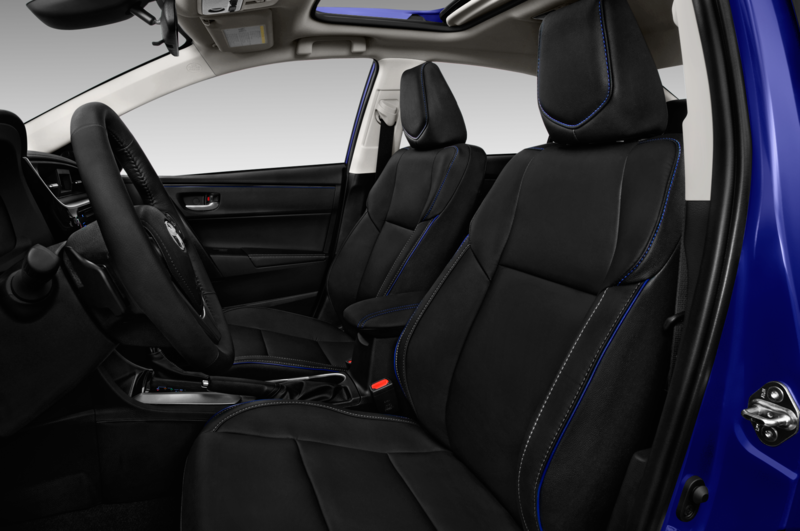 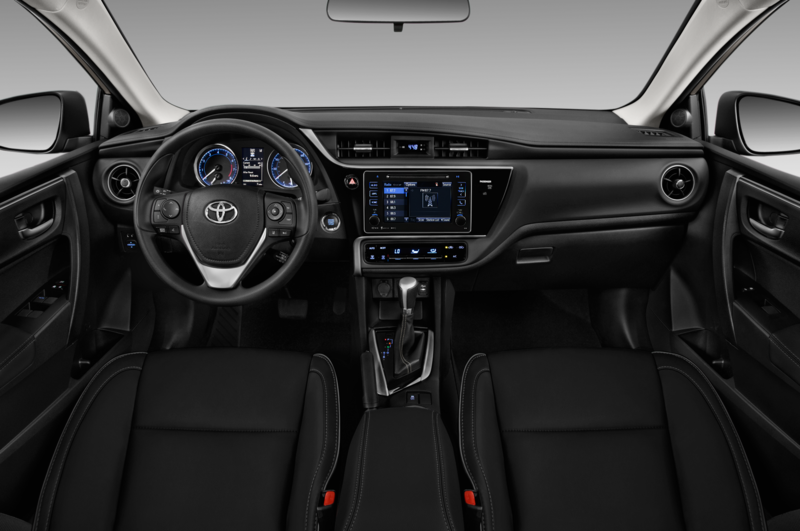 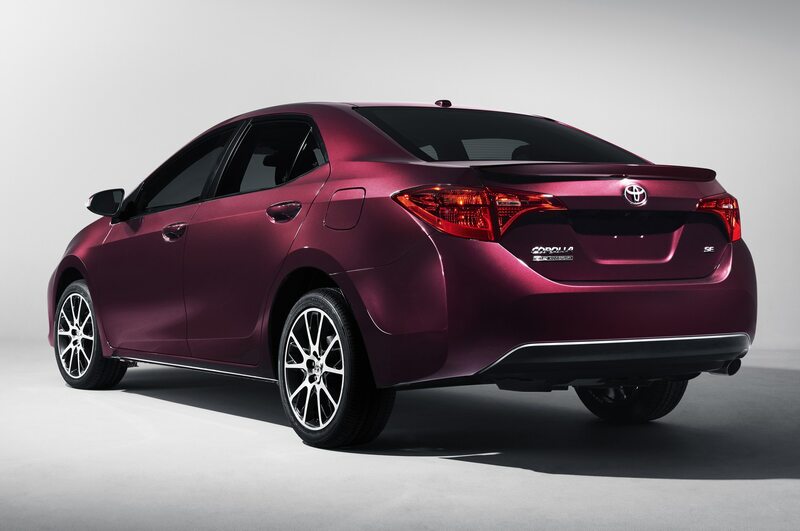 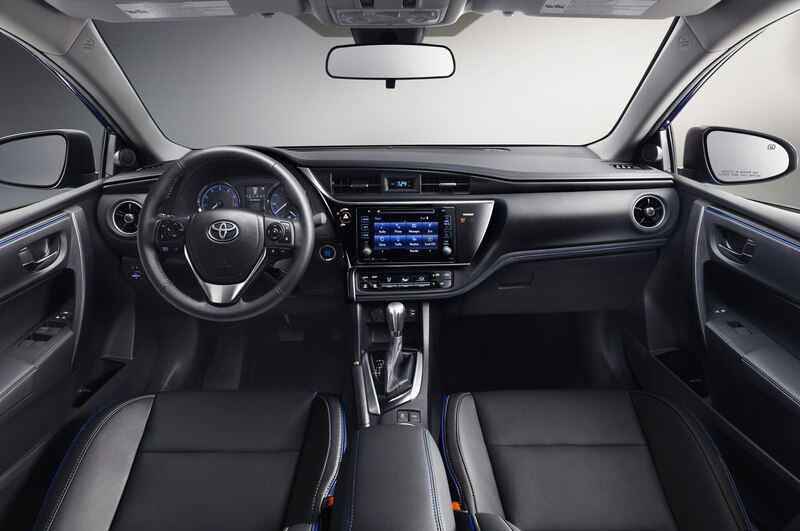 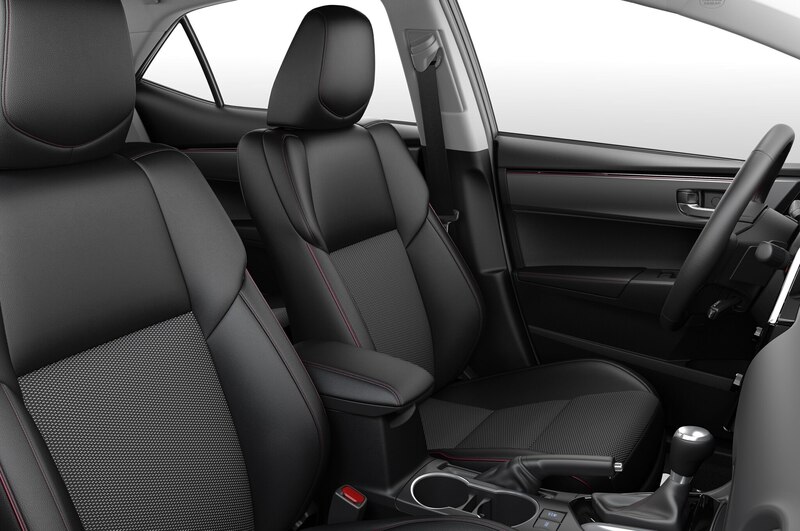 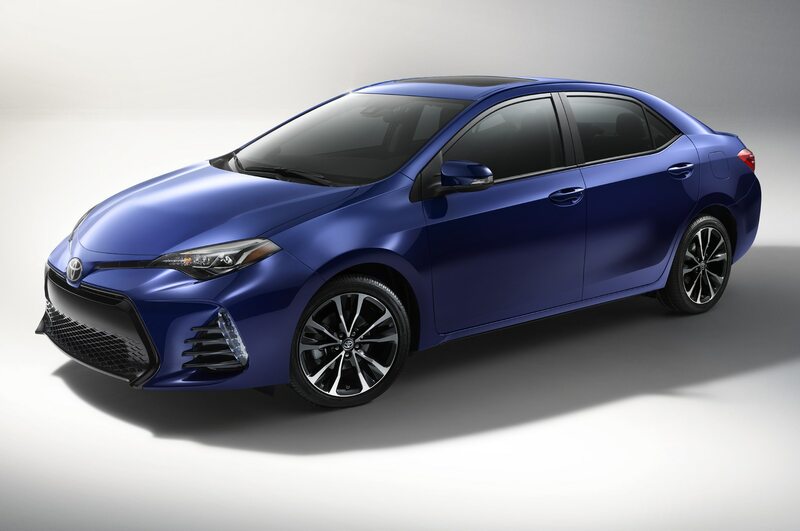 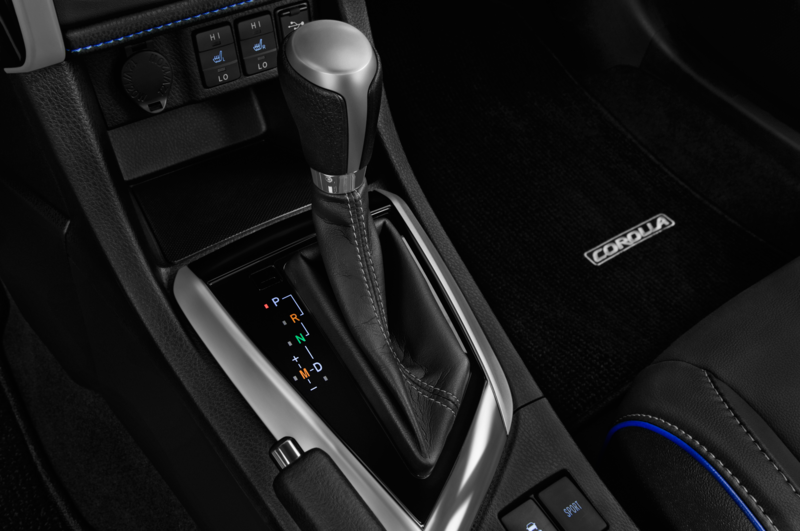 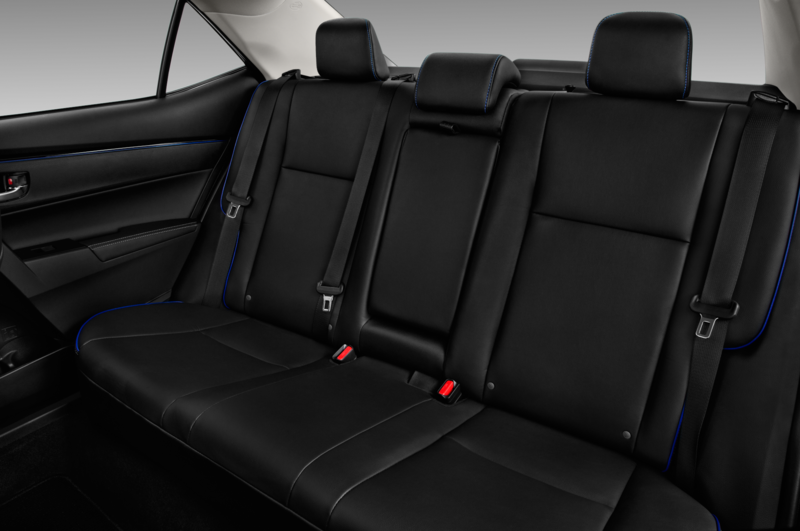 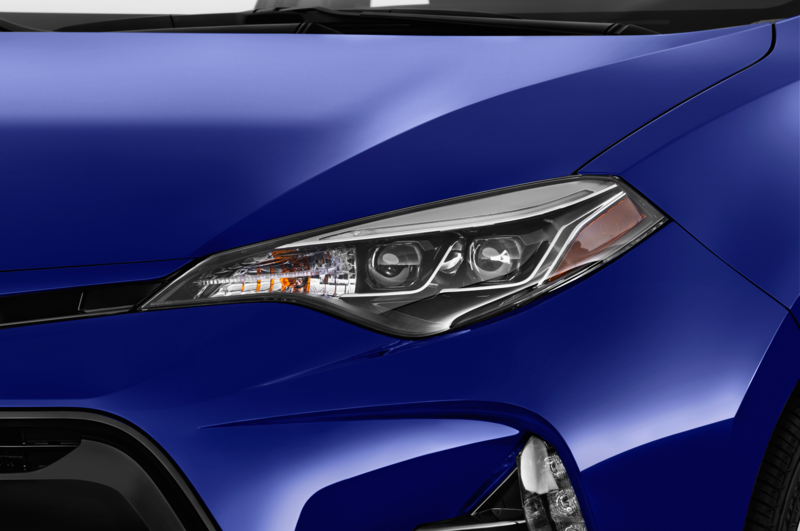 To celebrate, the 2017 Toyota Corolla arrives at the New York auto show with a visual refresh and a new, limited-run 50th Anniversary Special Edition model. 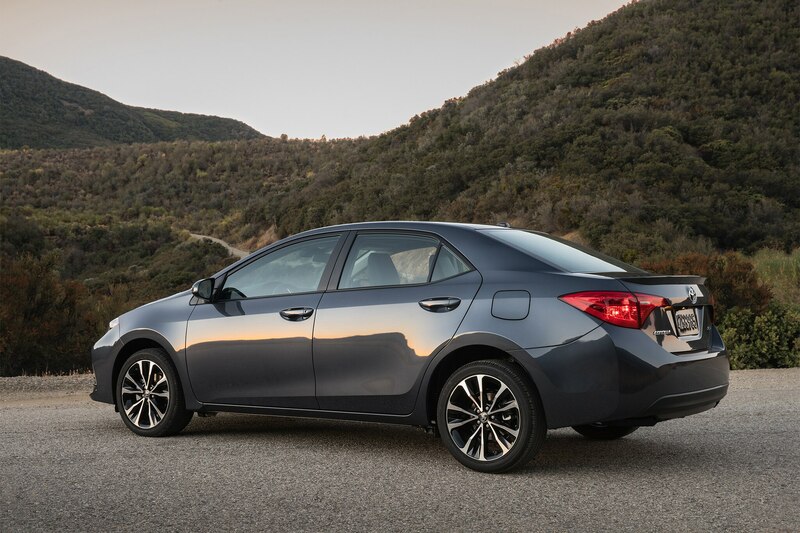 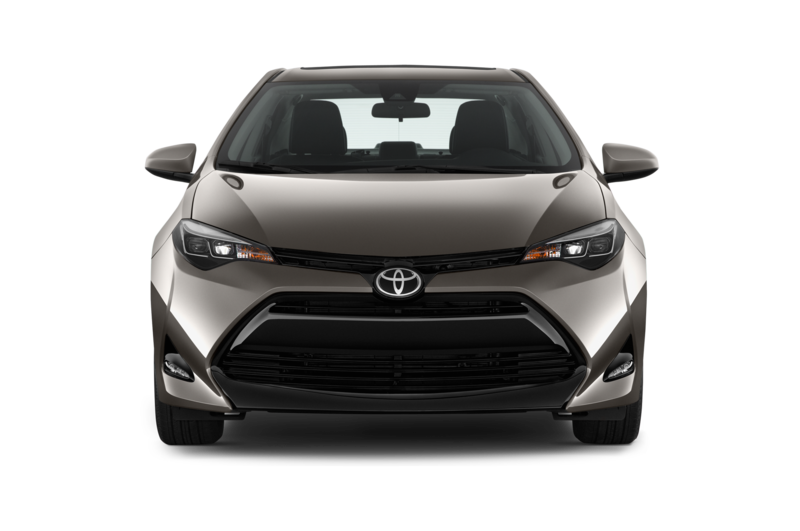 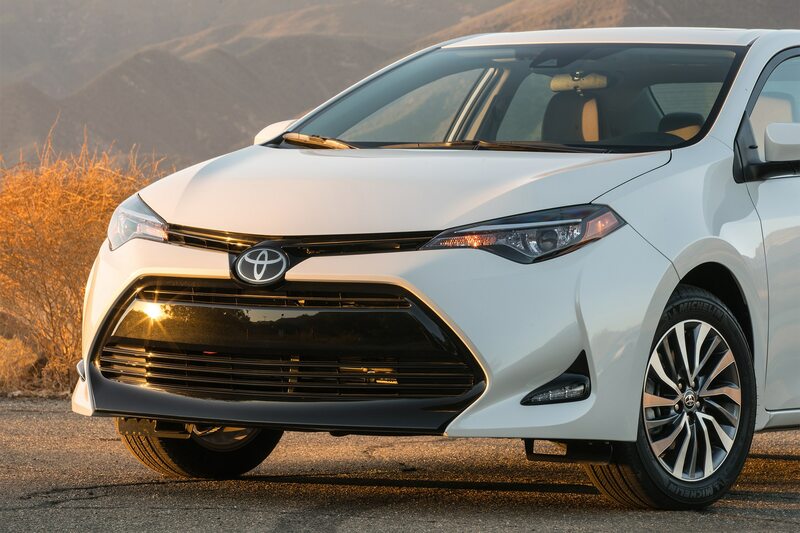 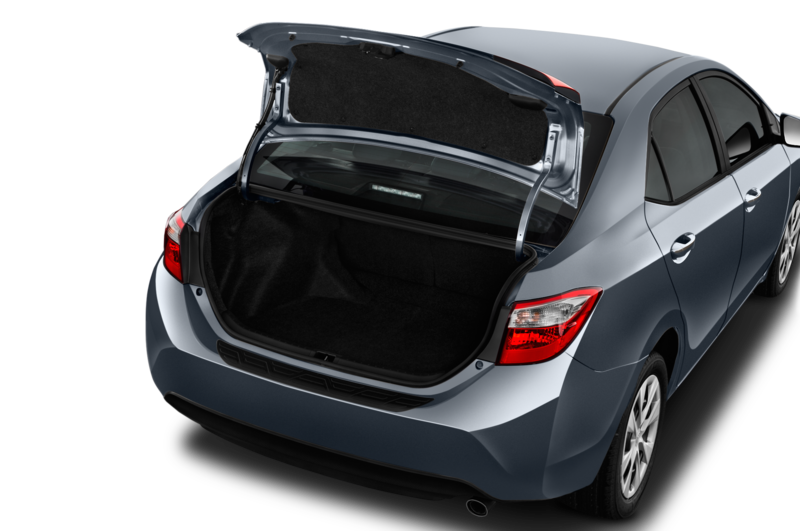 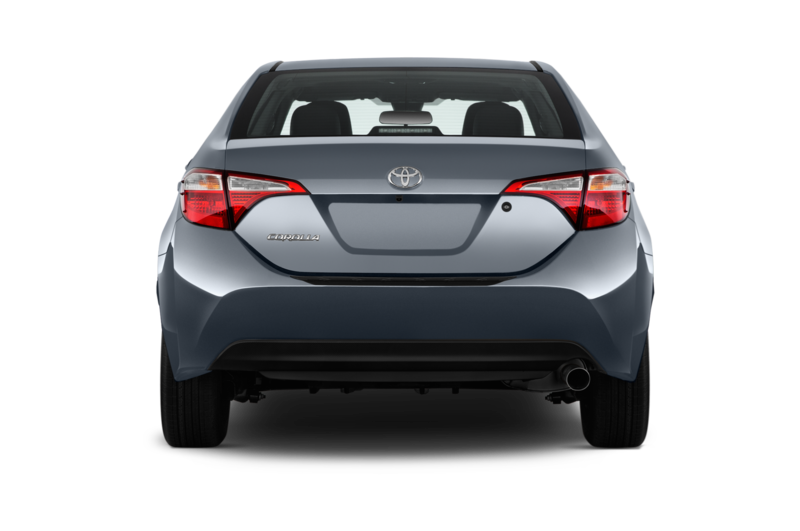 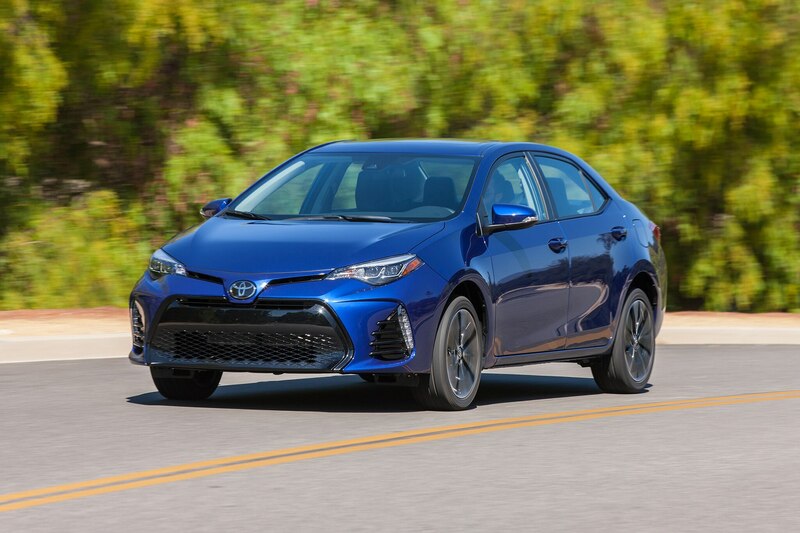 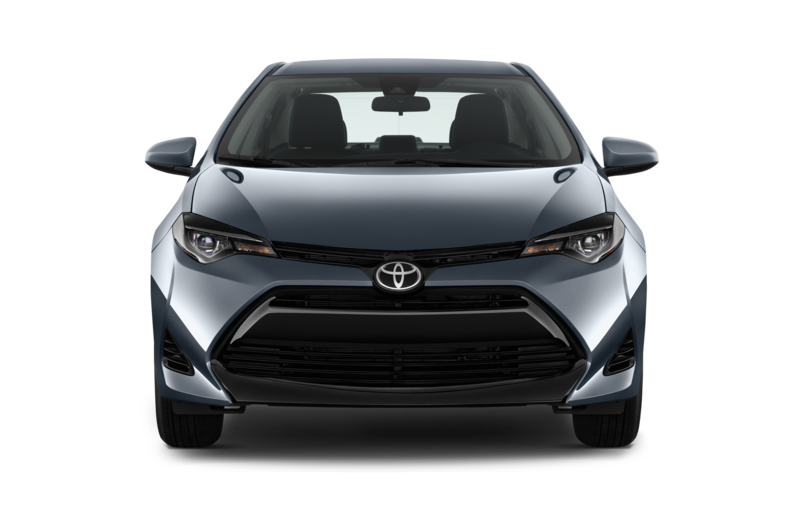 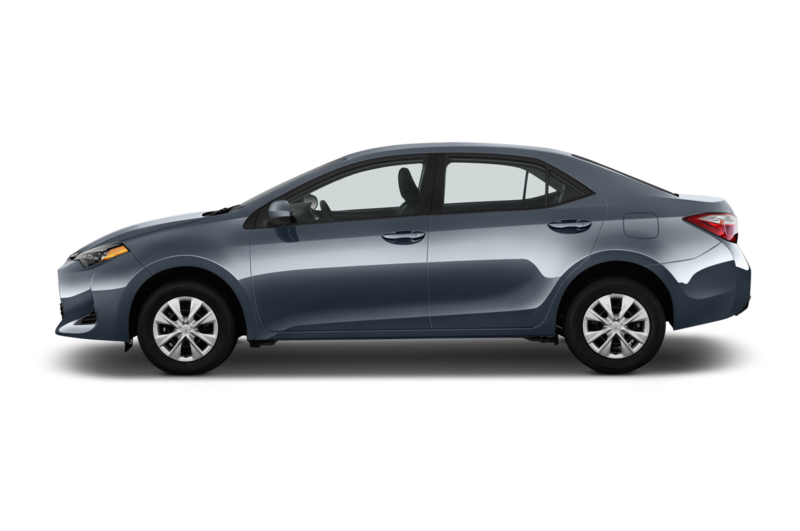 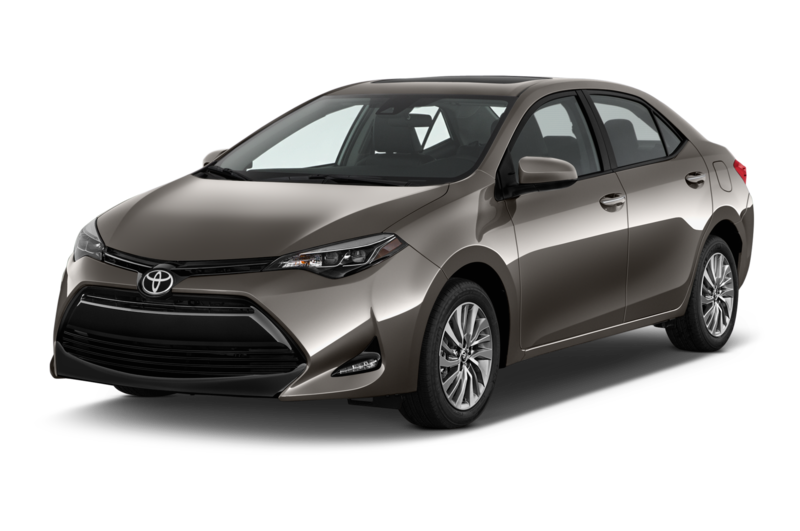 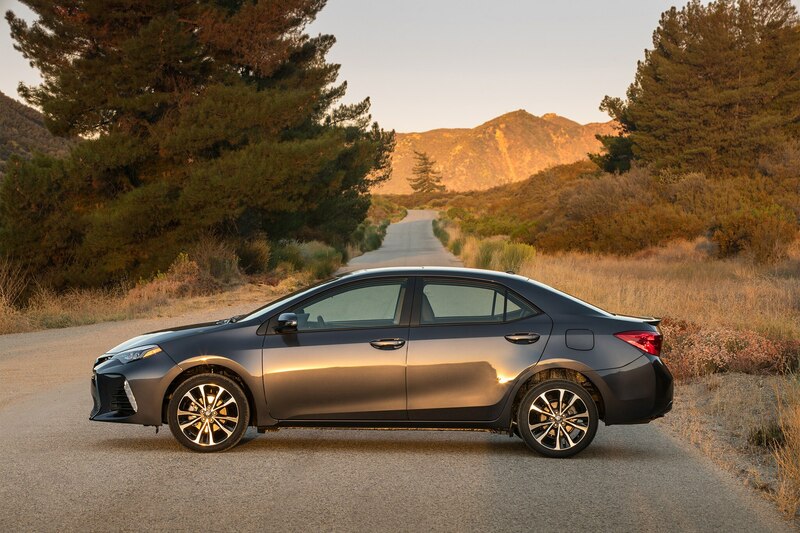 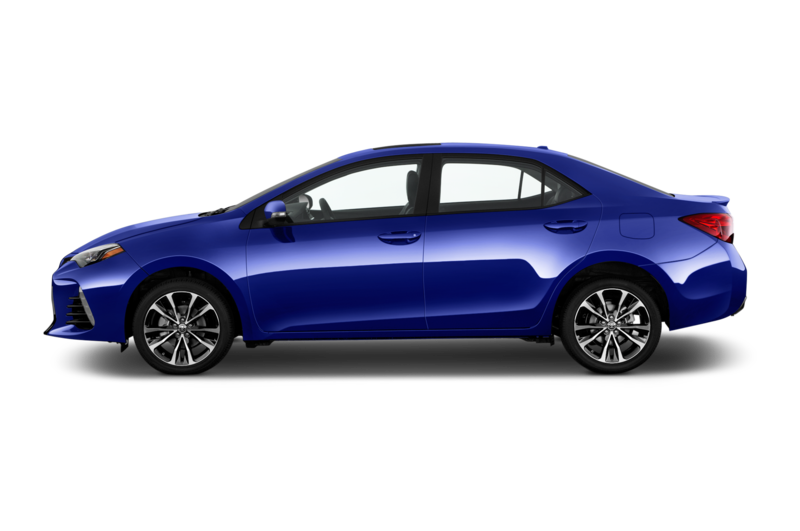 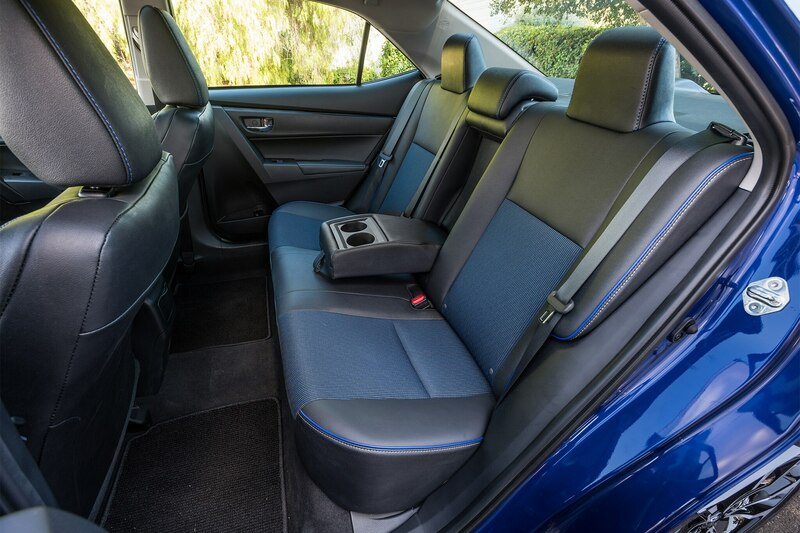 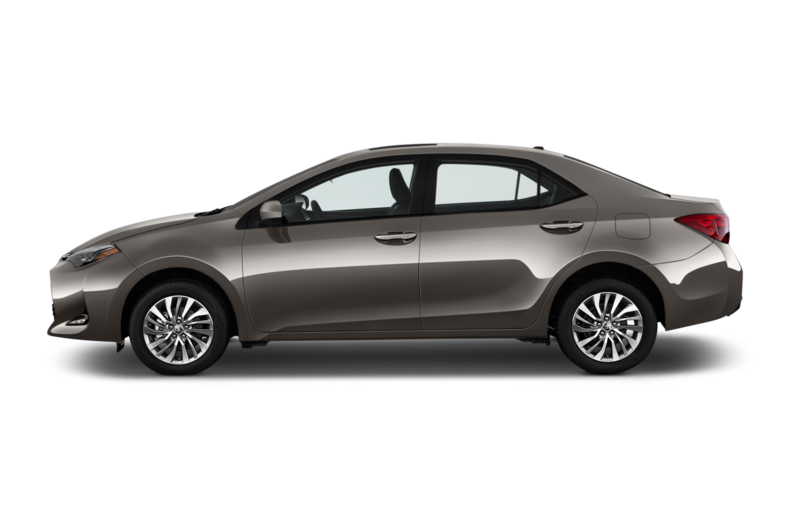 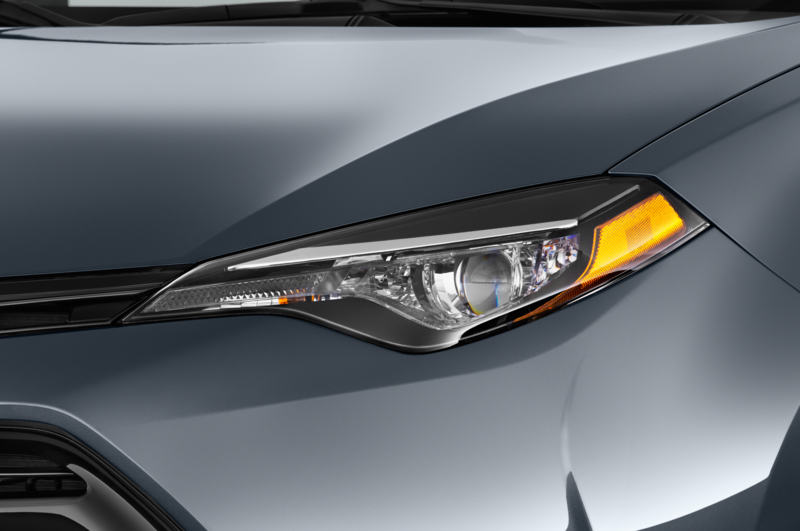 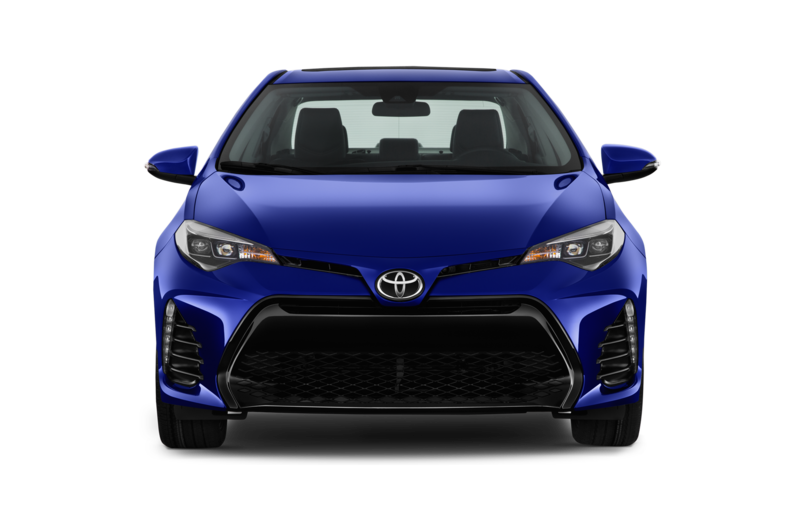 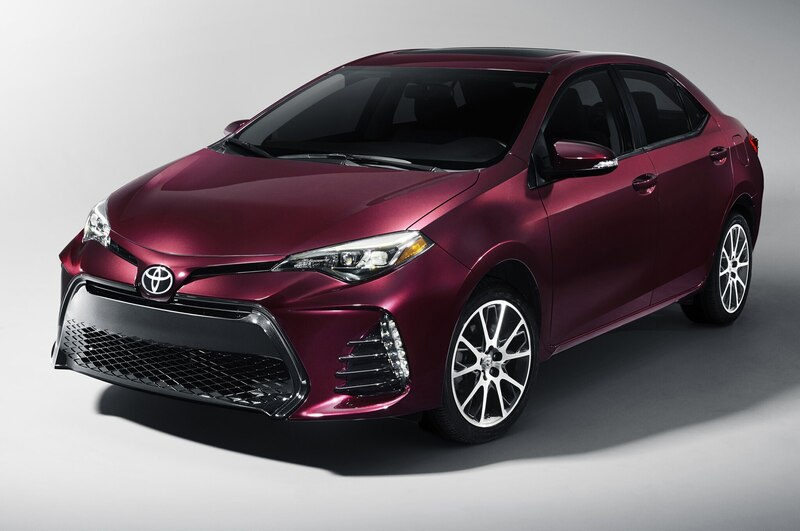 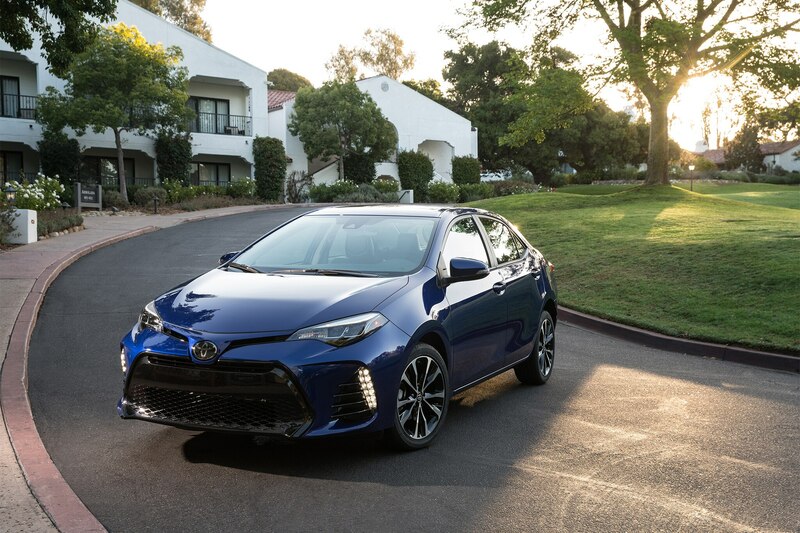 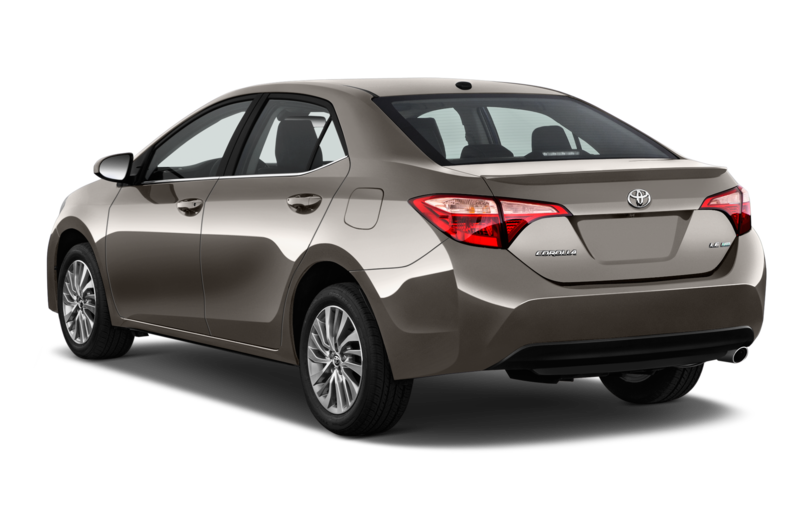 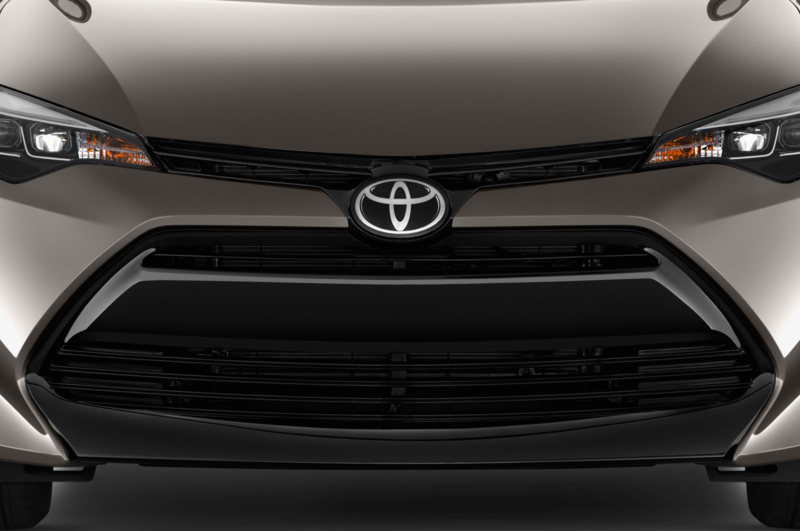 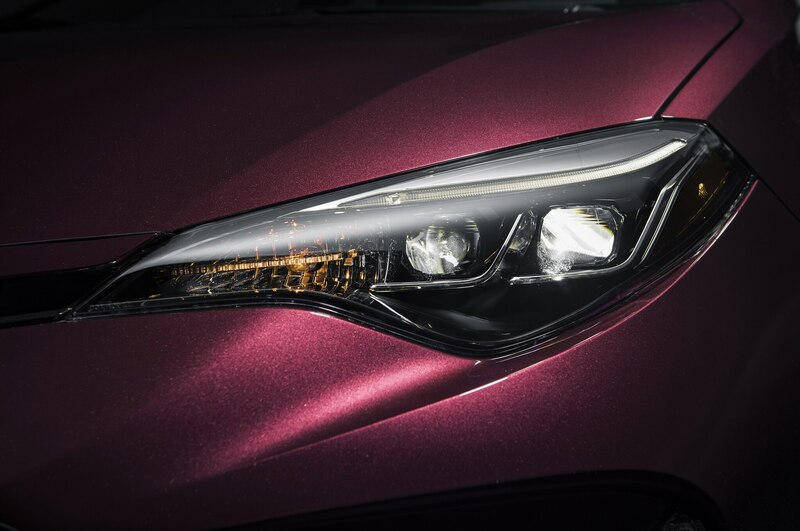 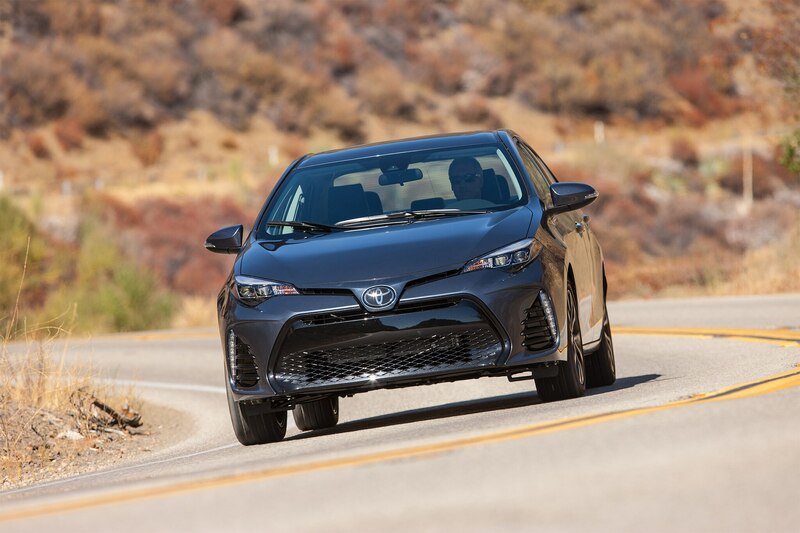 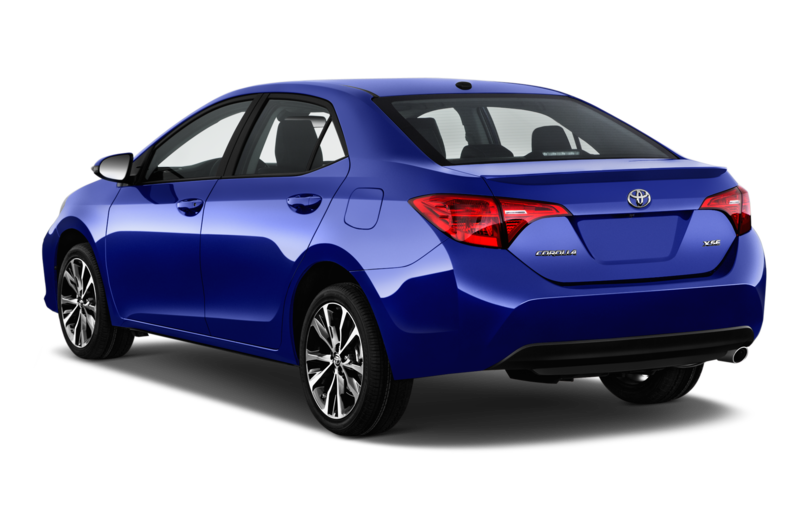 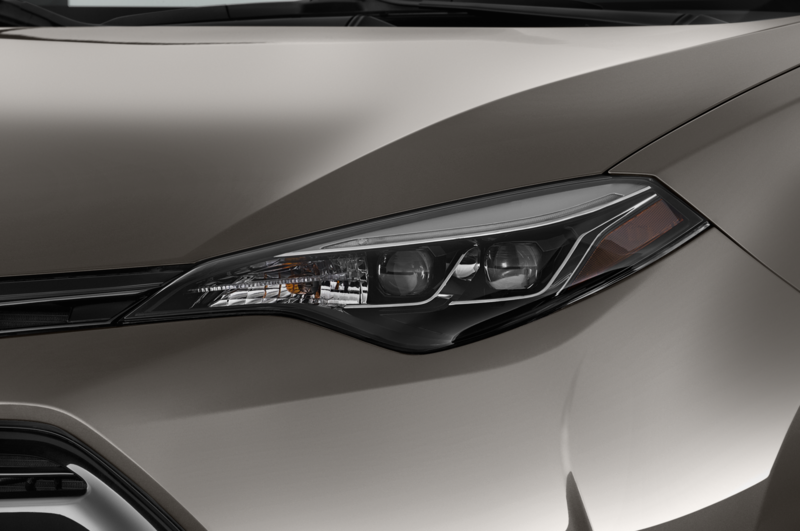 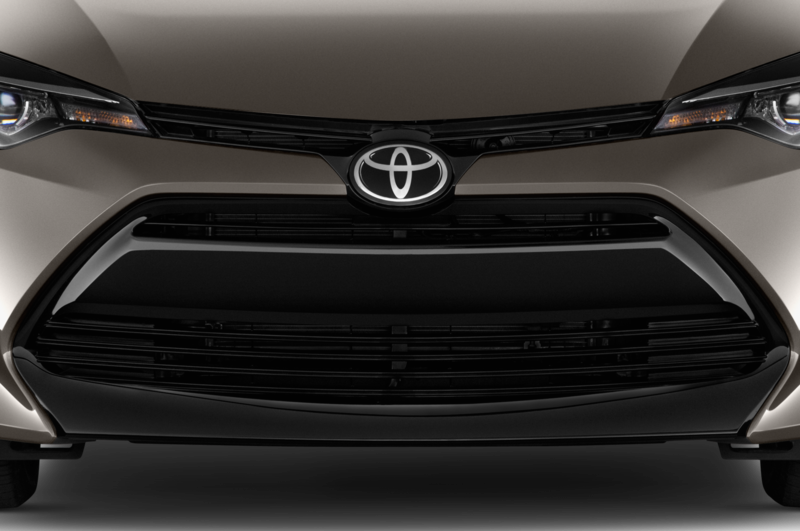 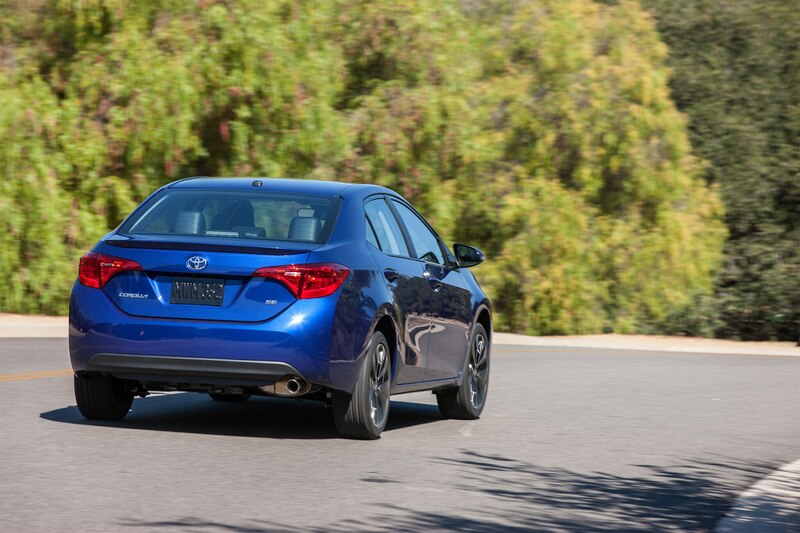 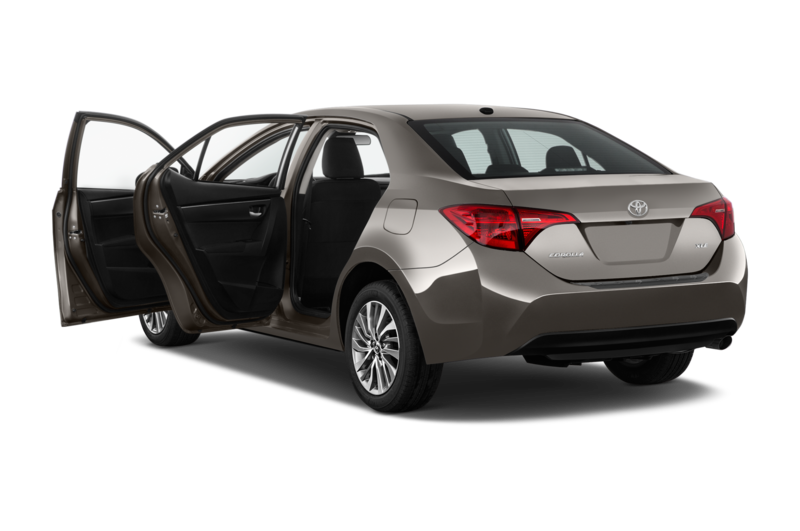 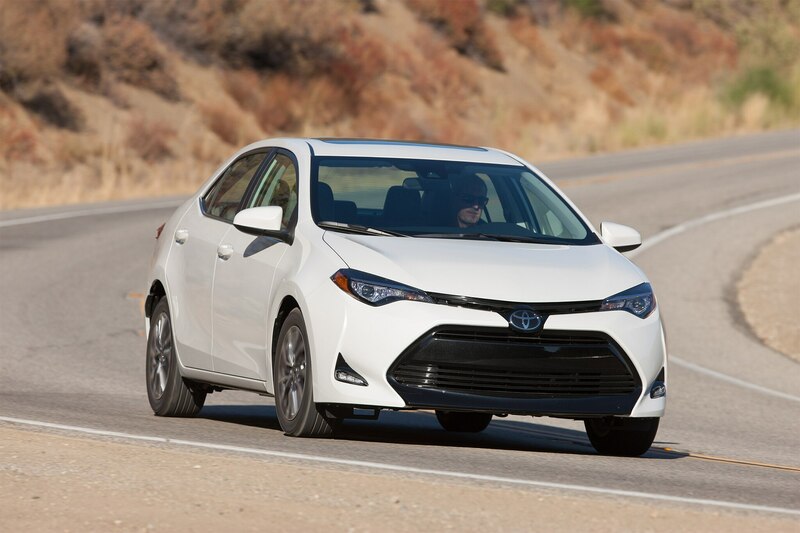 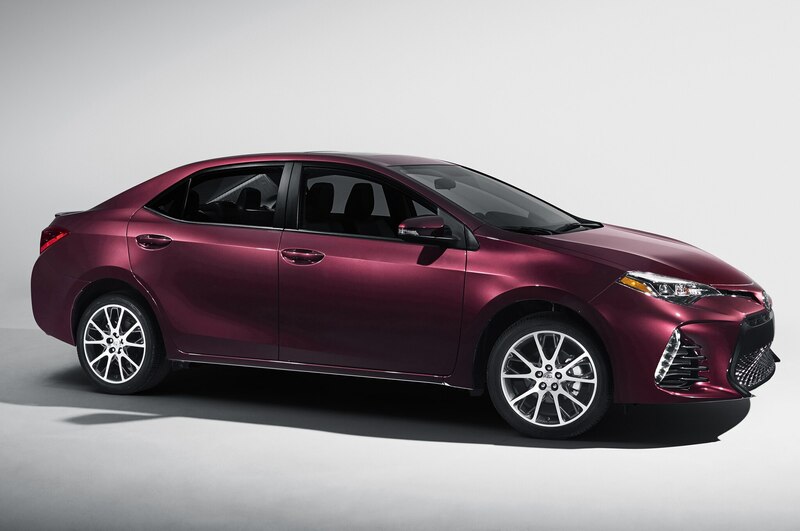 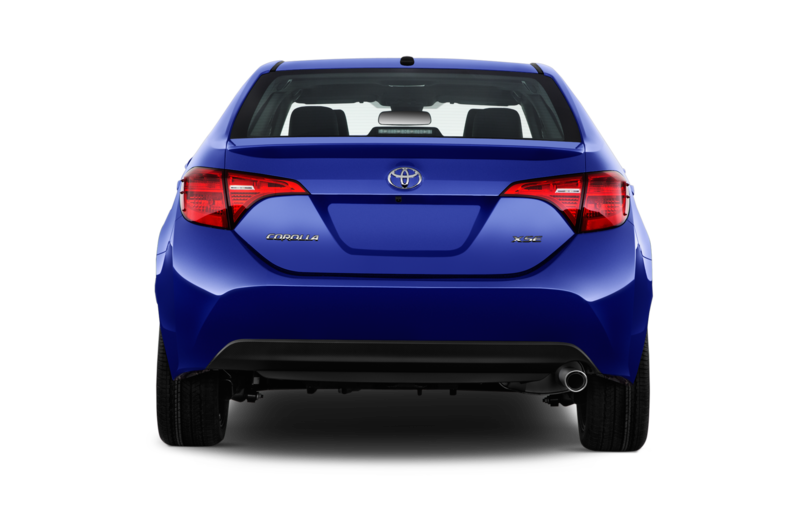 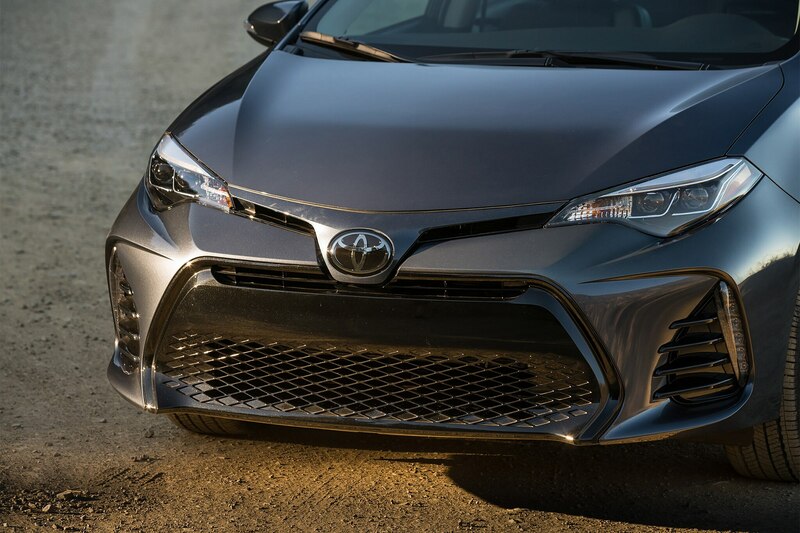 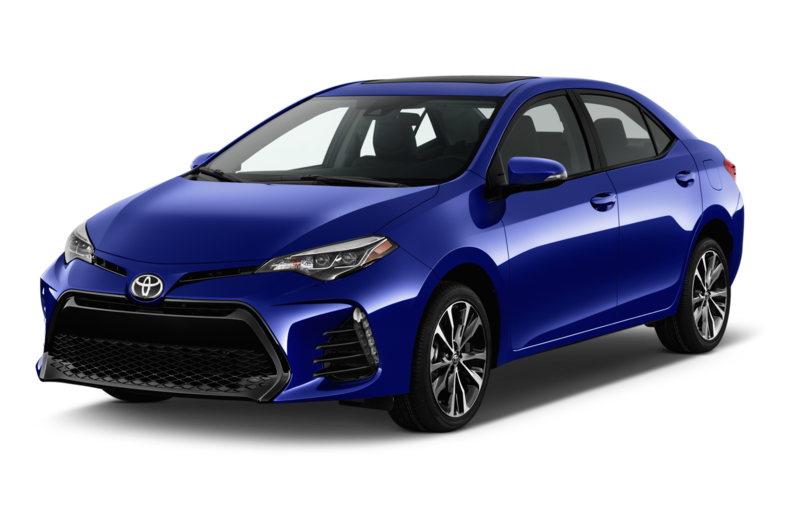 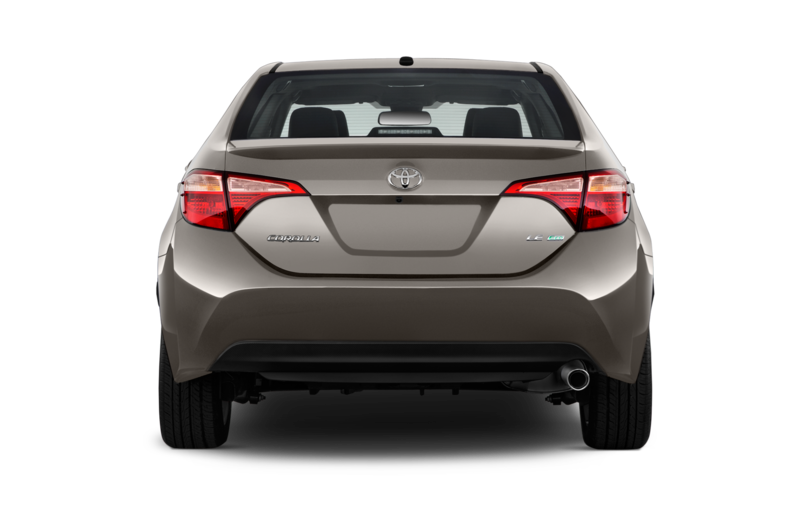 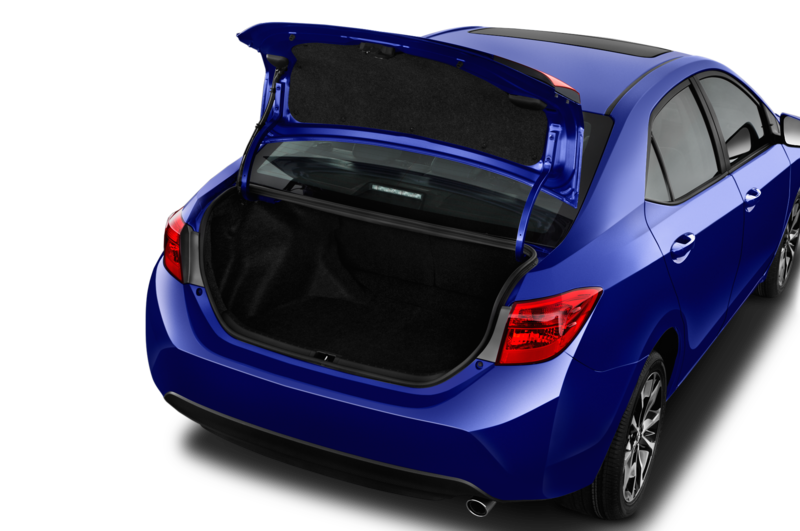 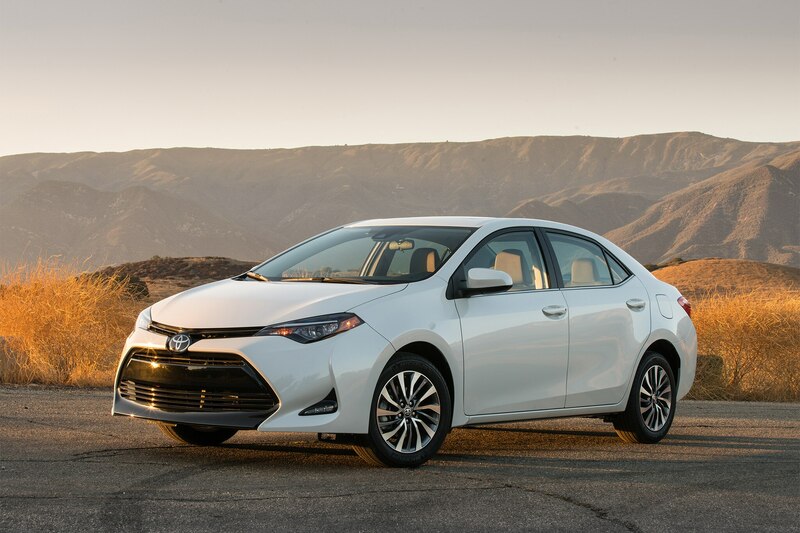 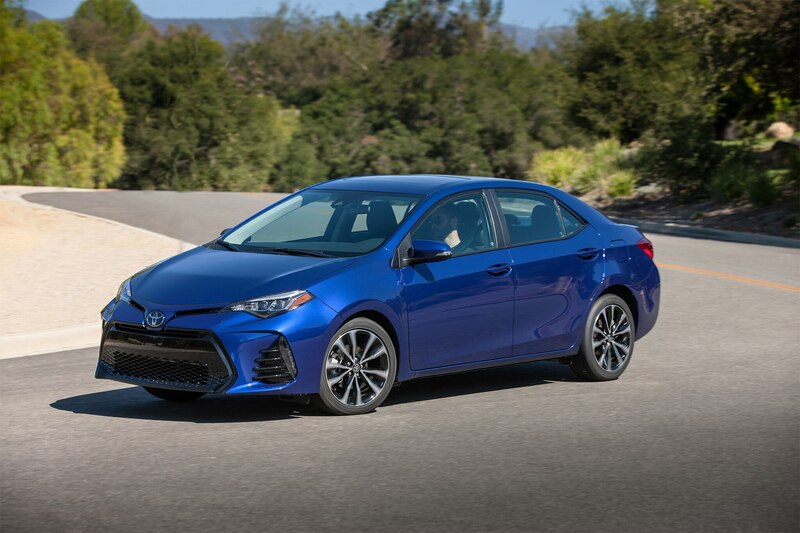 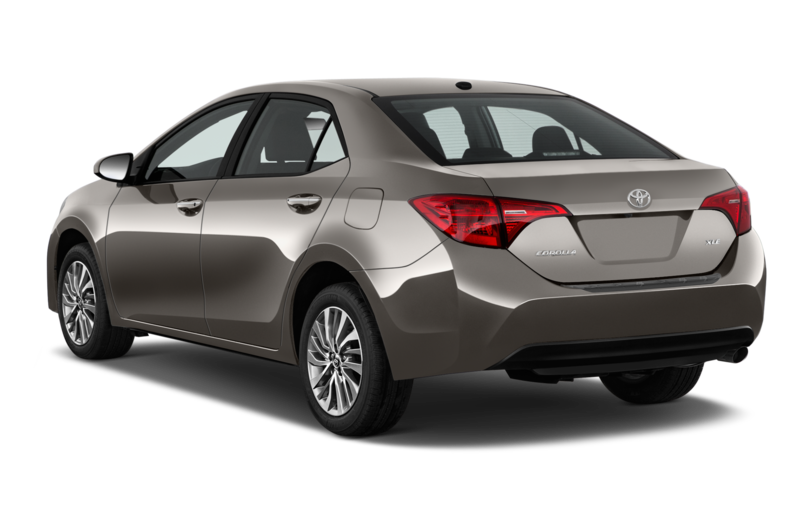 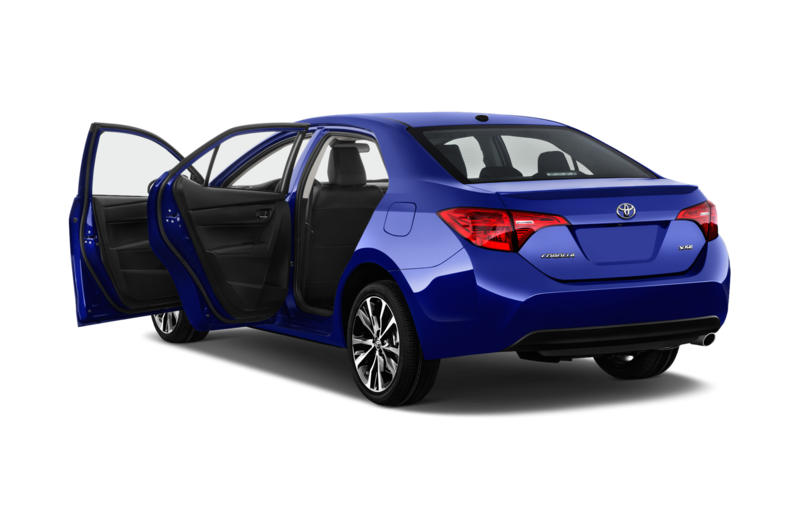 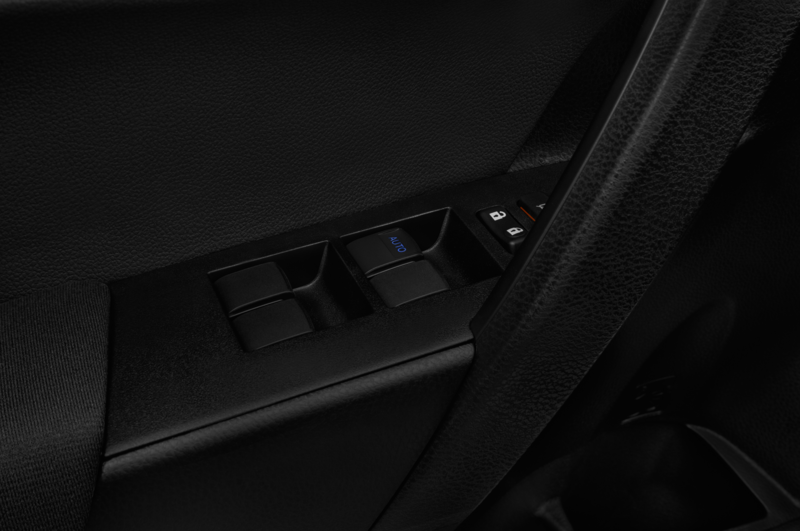 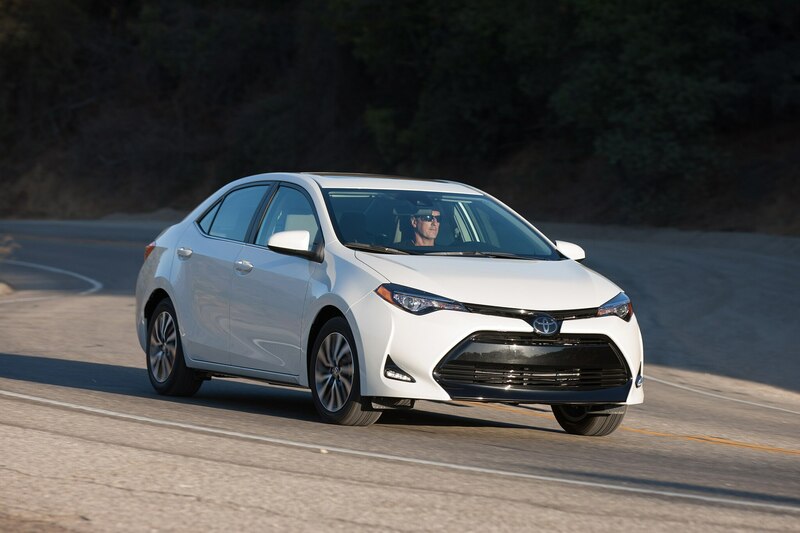 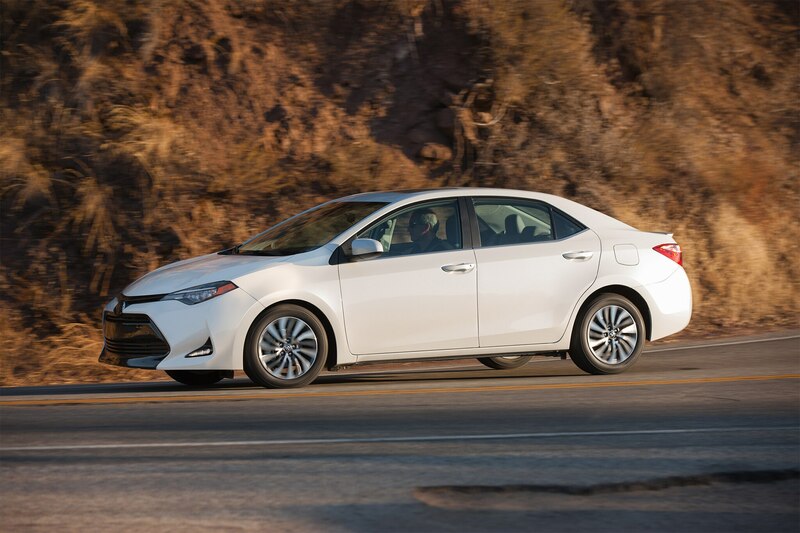 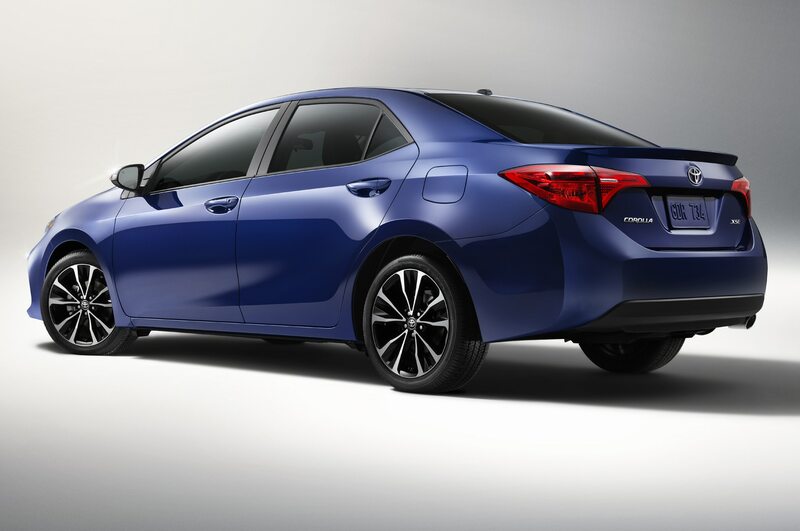 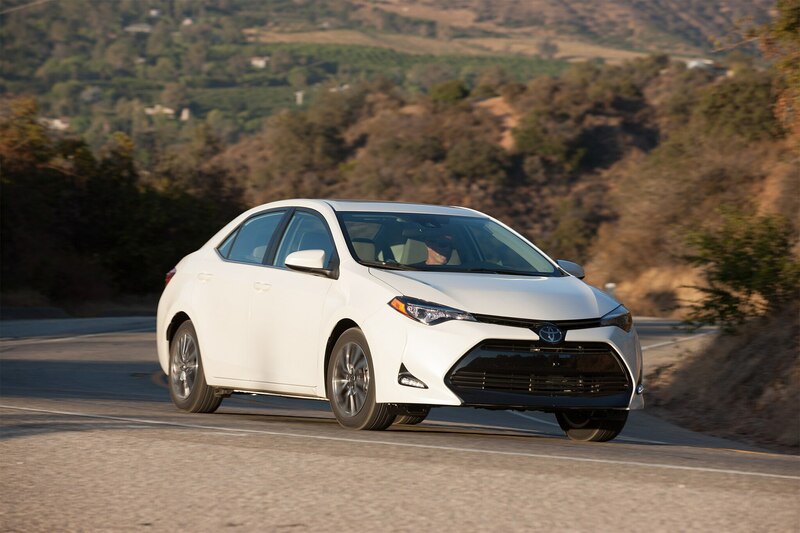 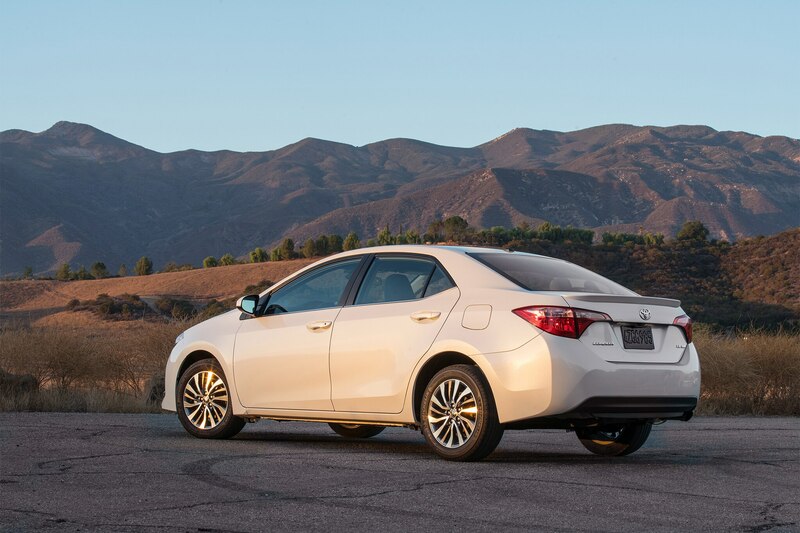 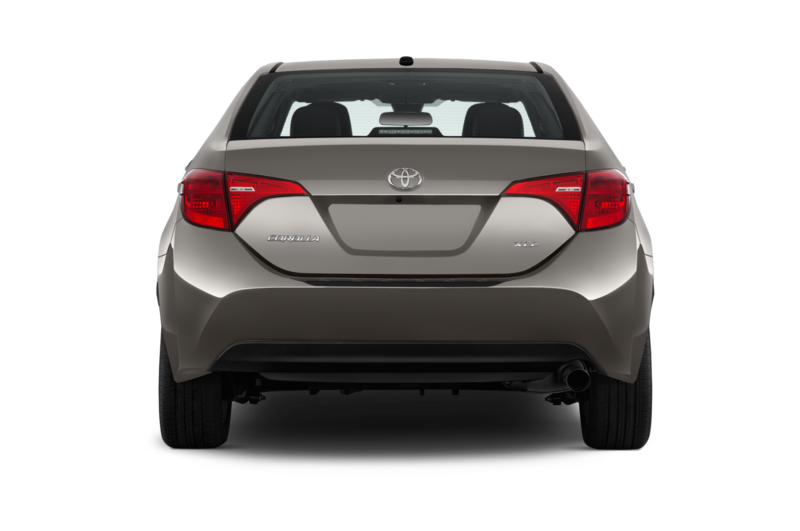 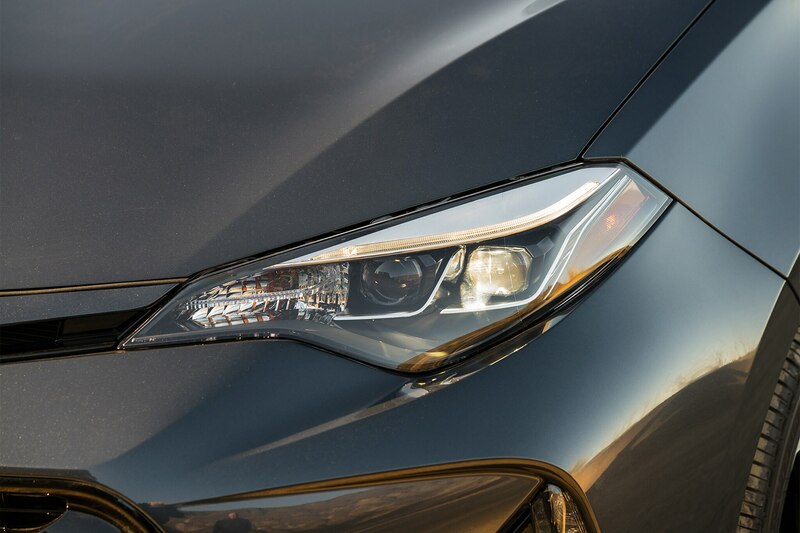 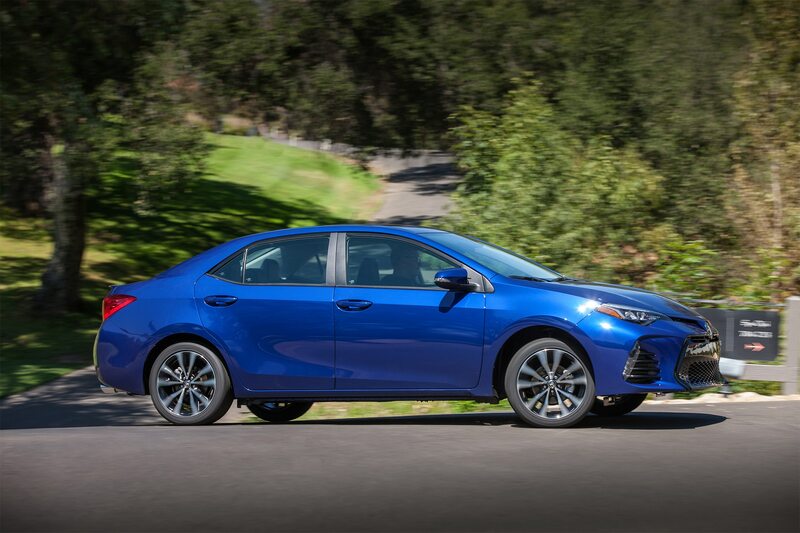 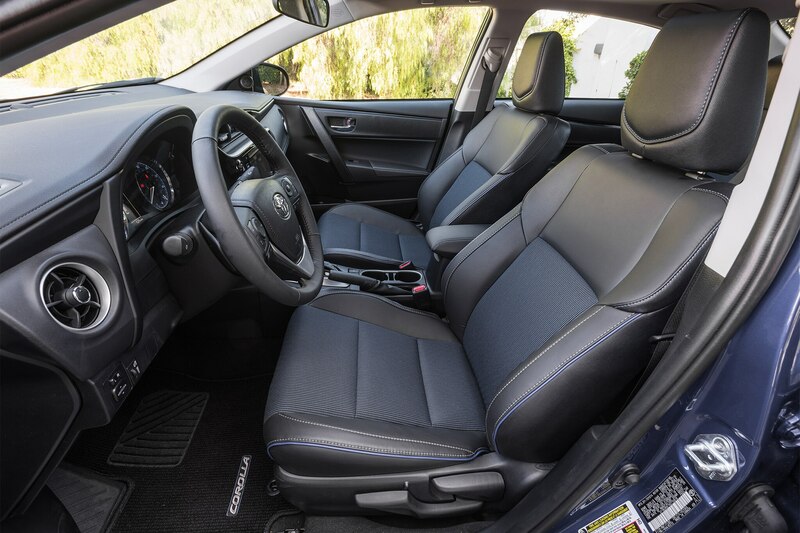 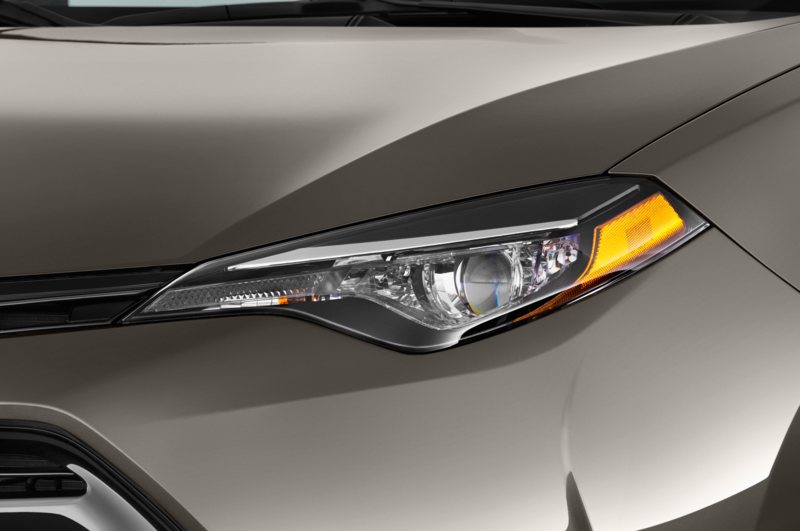 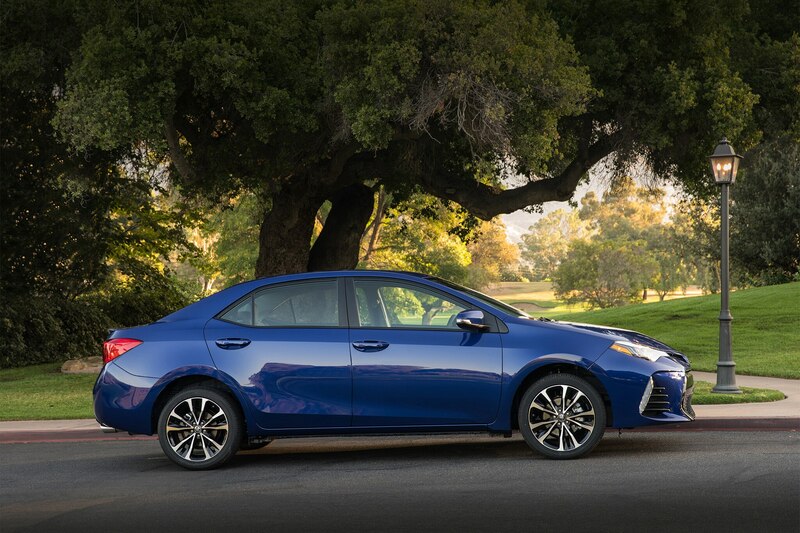 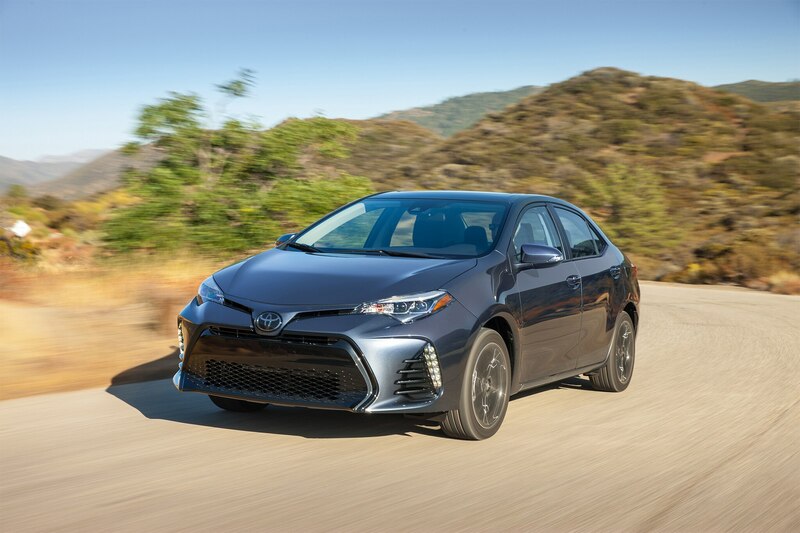 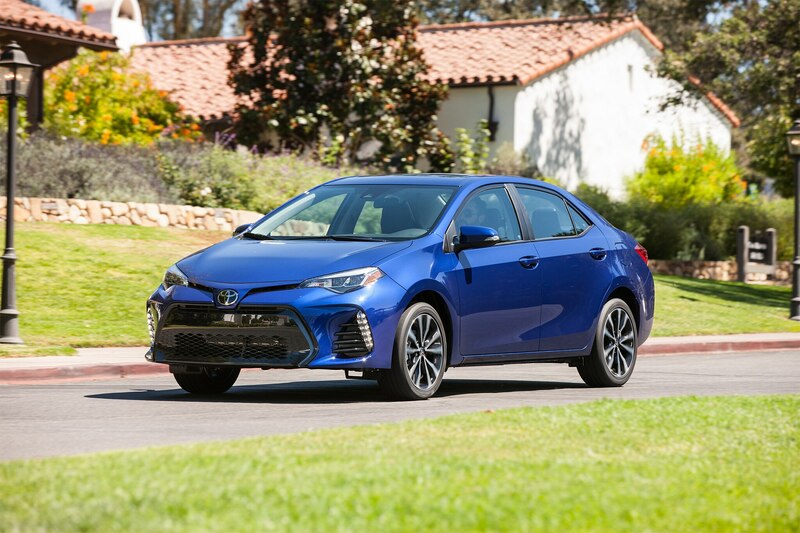 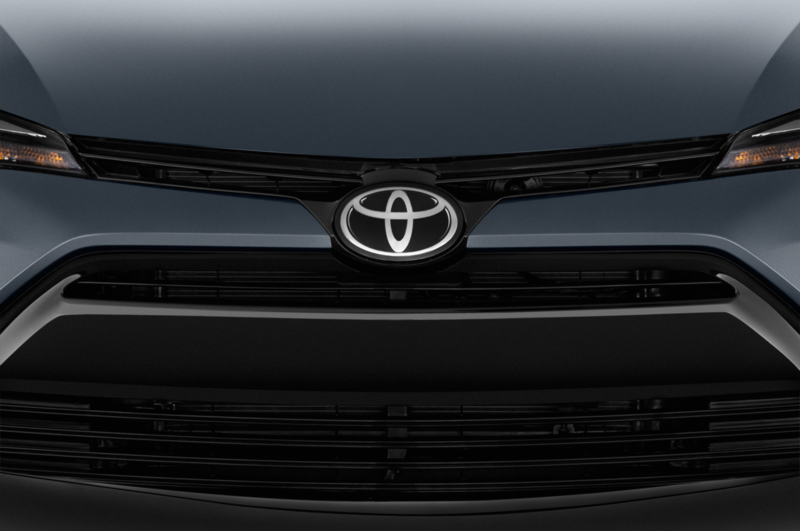 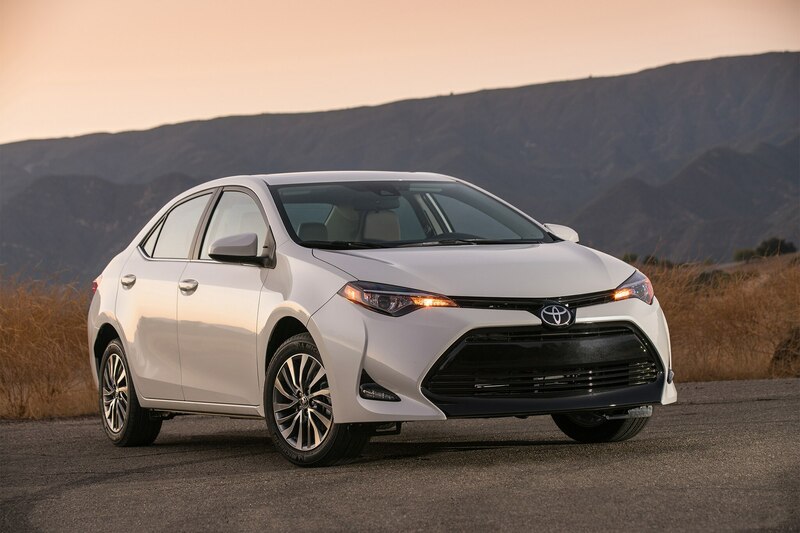 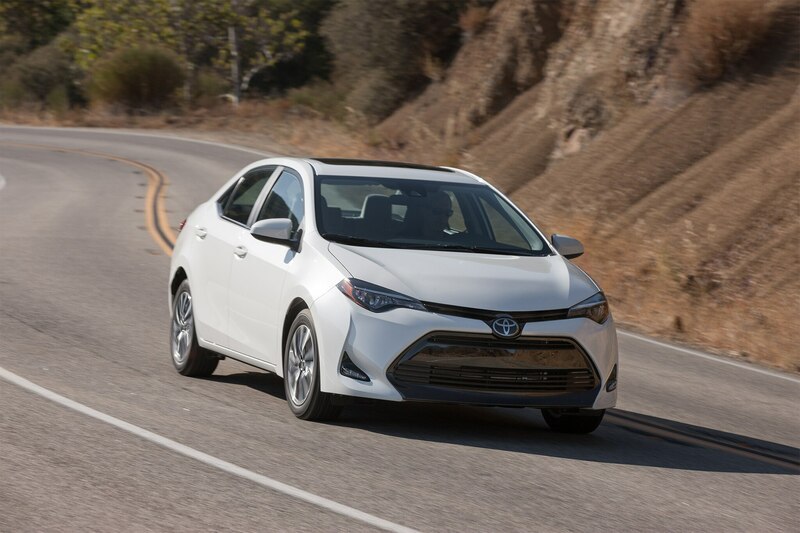 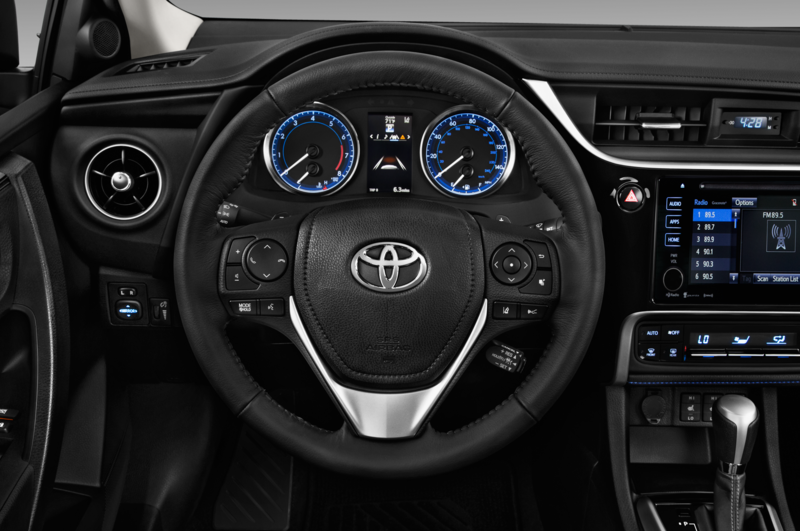 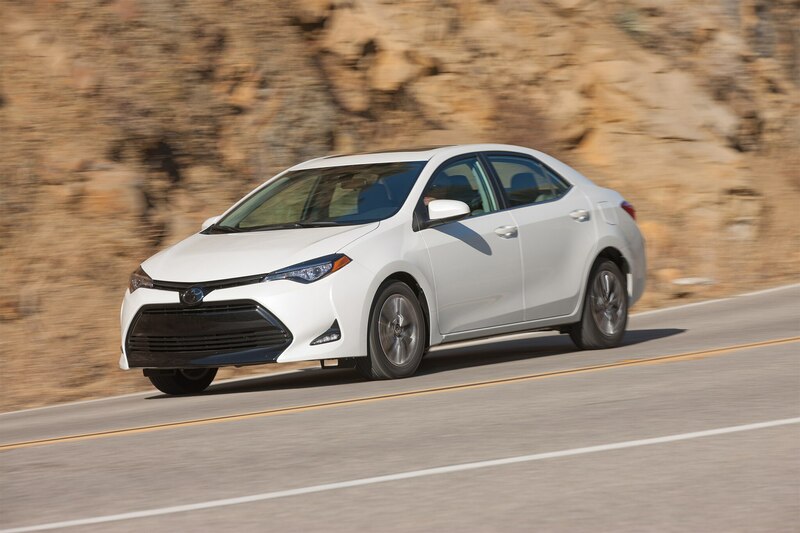 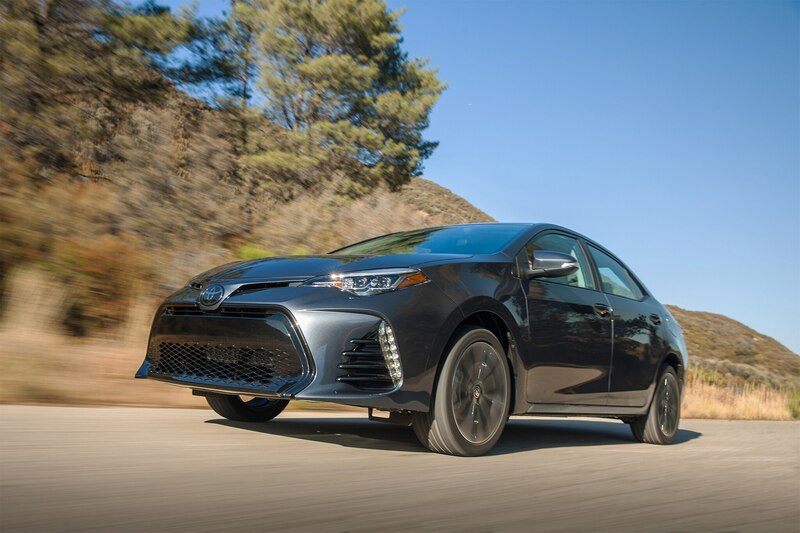 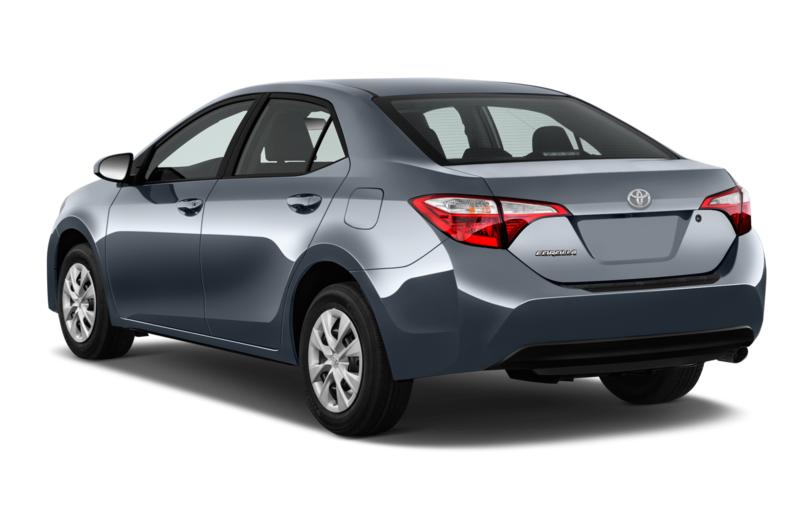 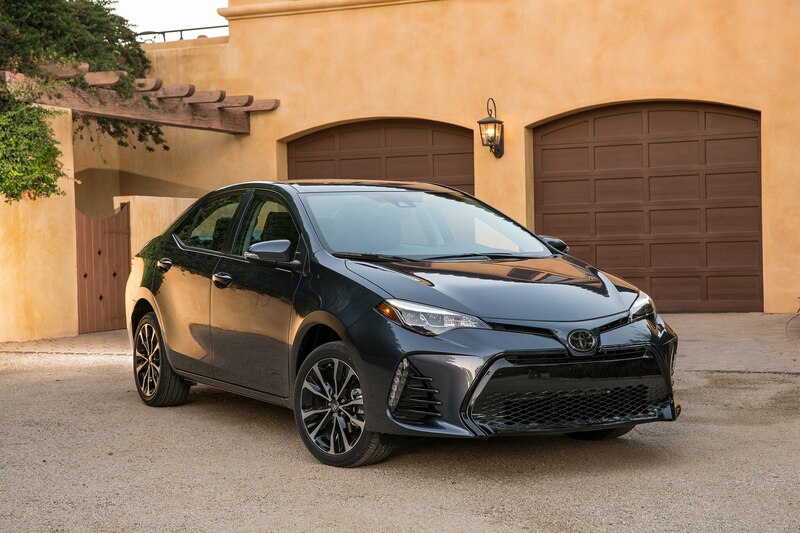 Changes to all 2017 Toyota Corolla sedans are primarily cosmetic, beginning with a new front grille and a tweaked interior, along with new headlights on all trims, new paint color choices, and a standard backup camera. 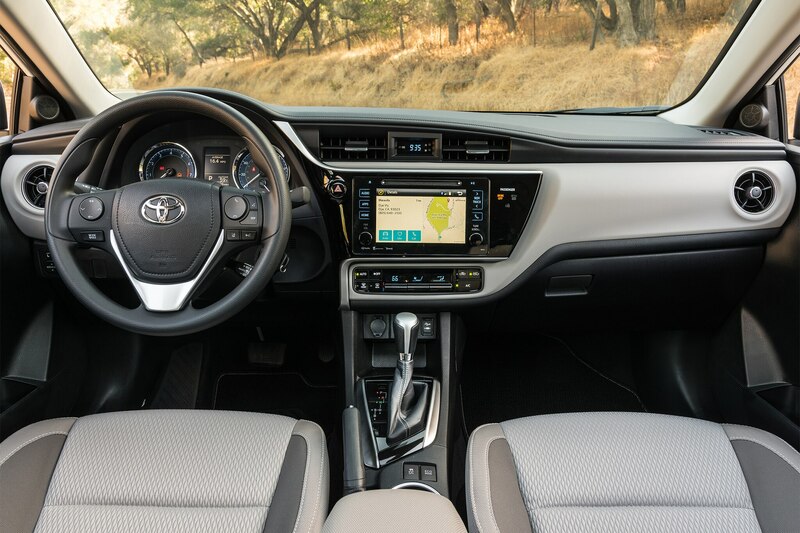 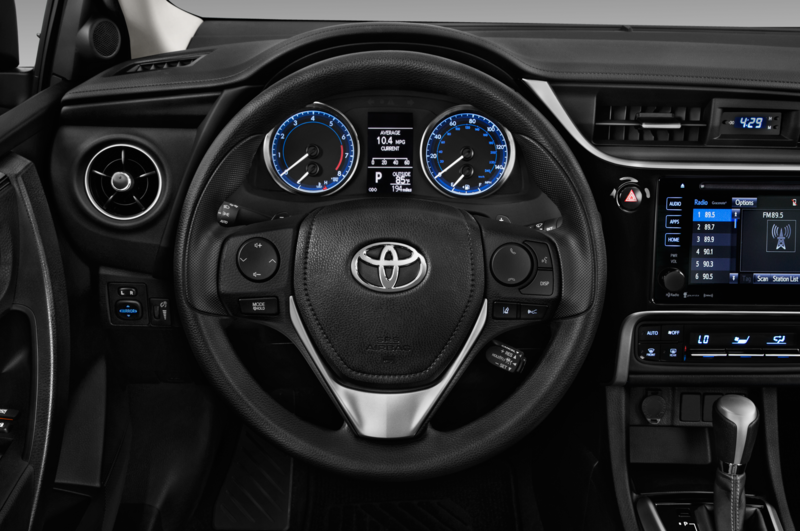 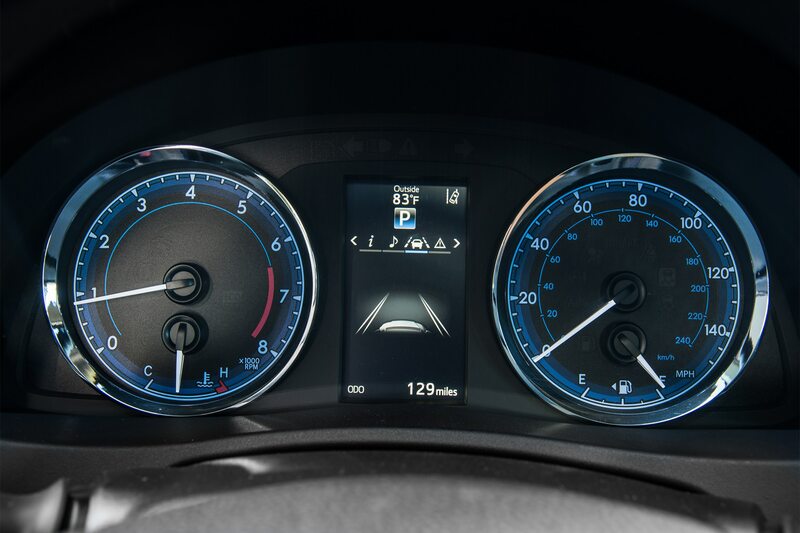 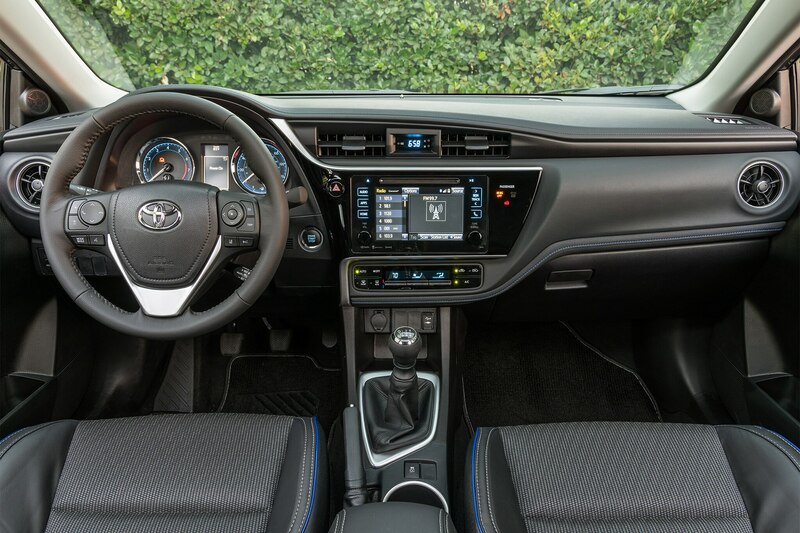 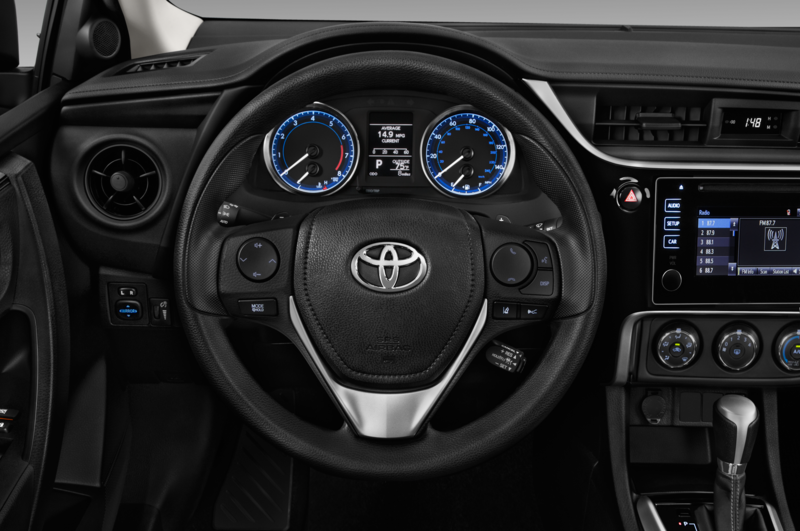 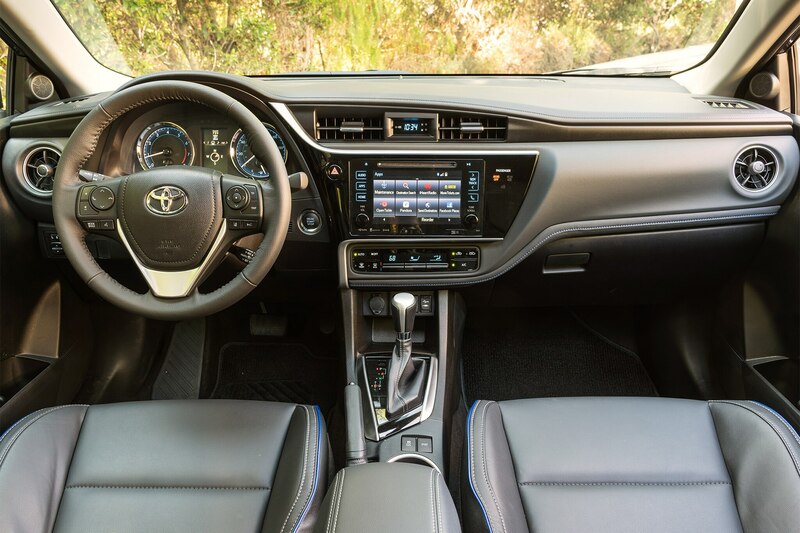 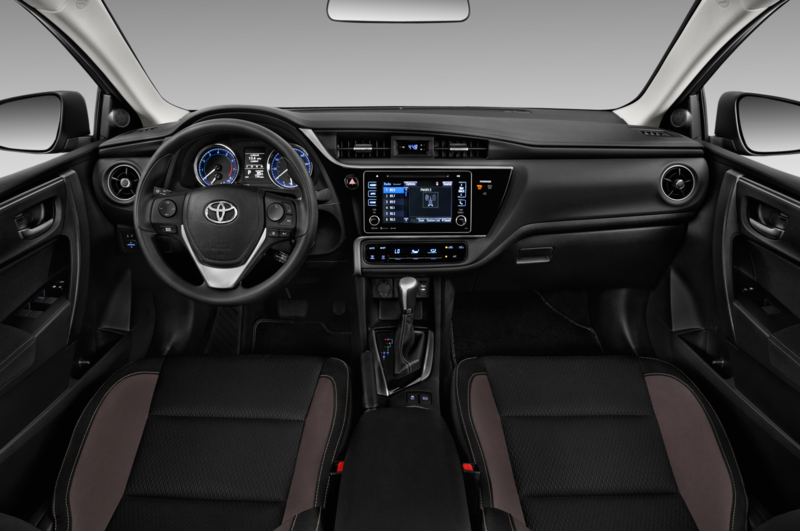 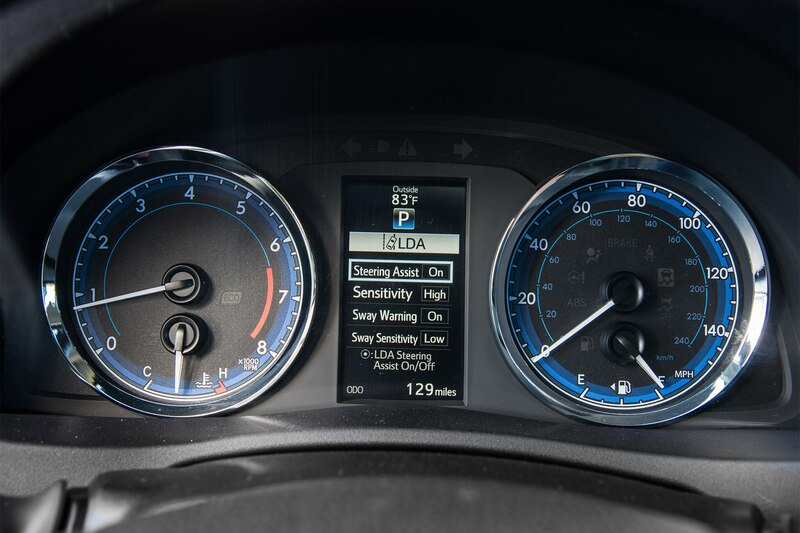 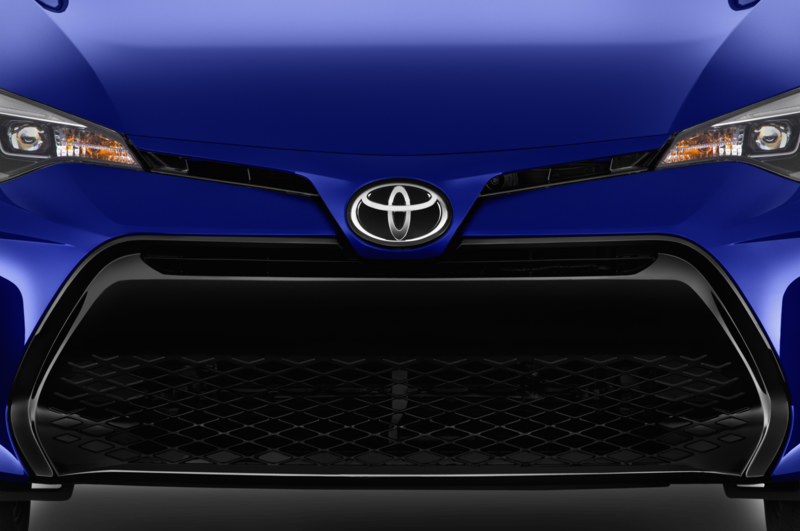 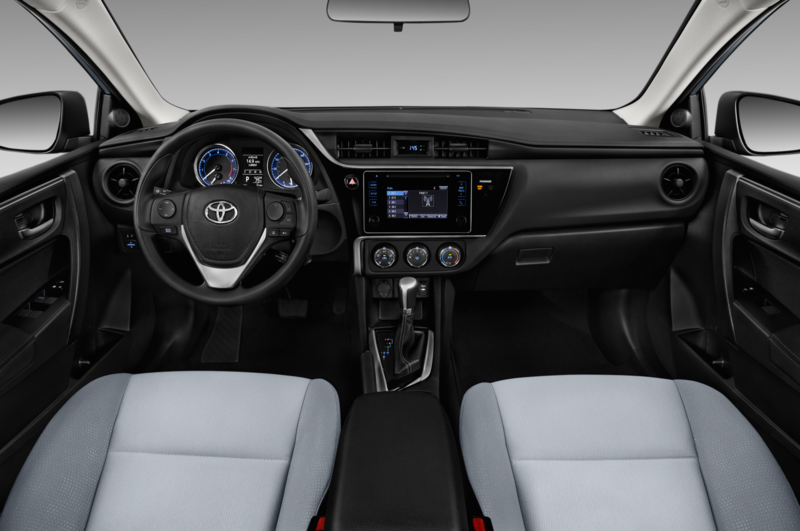 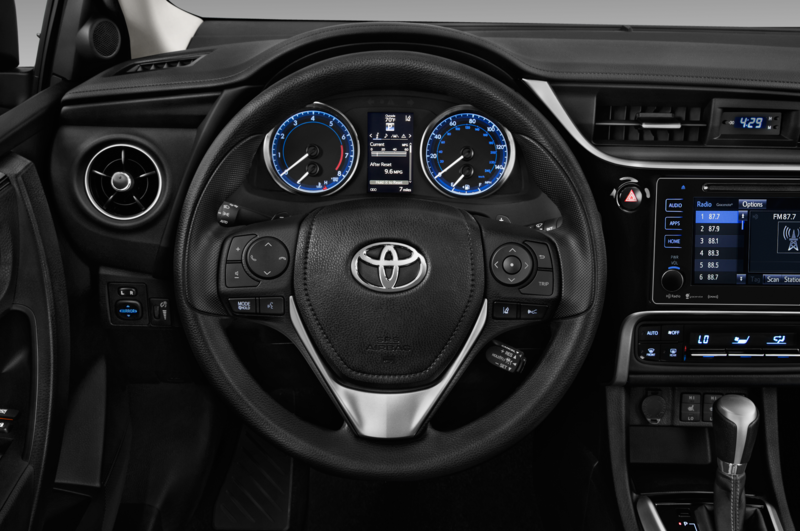 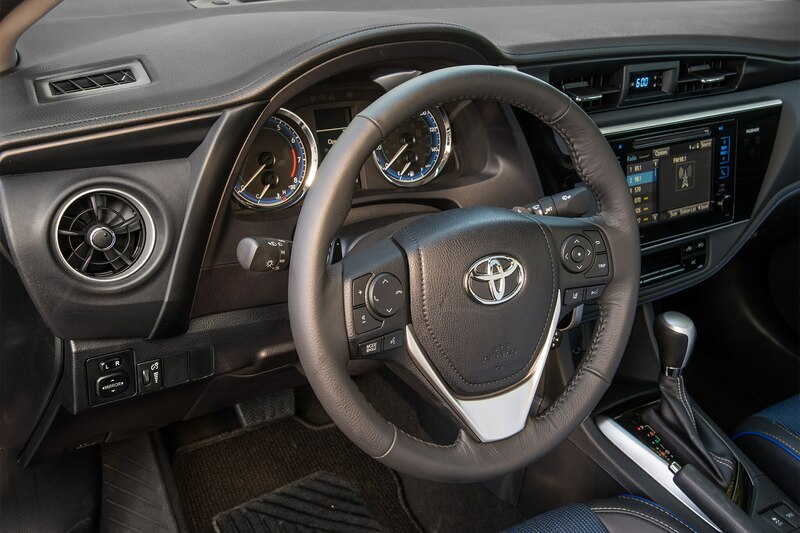 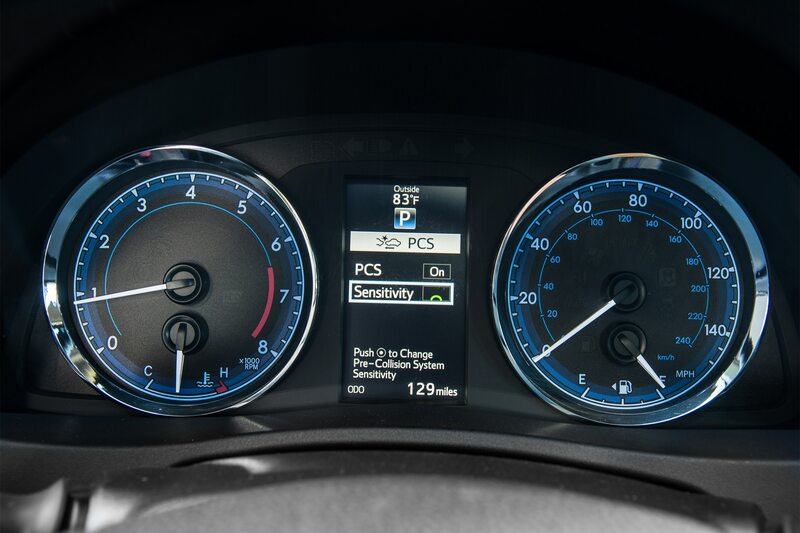 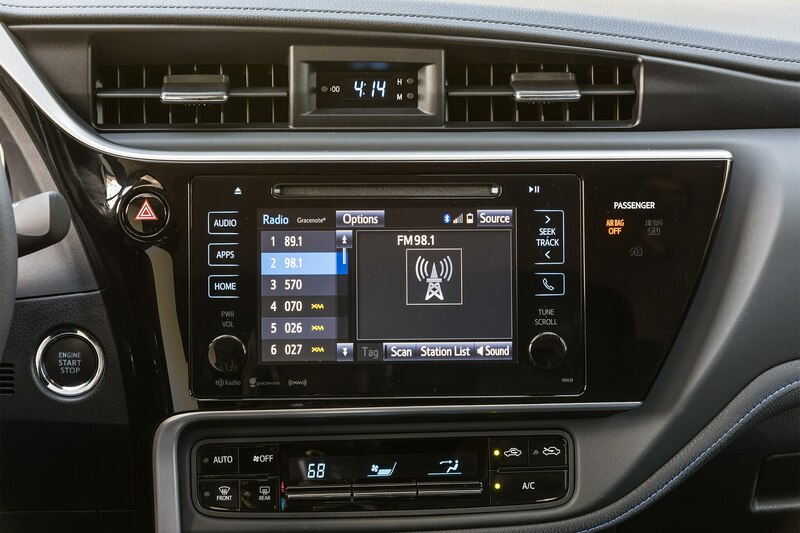 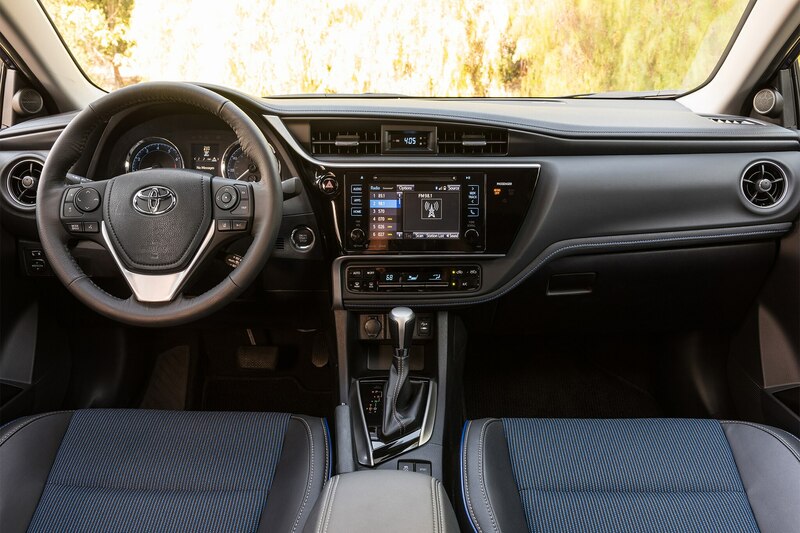 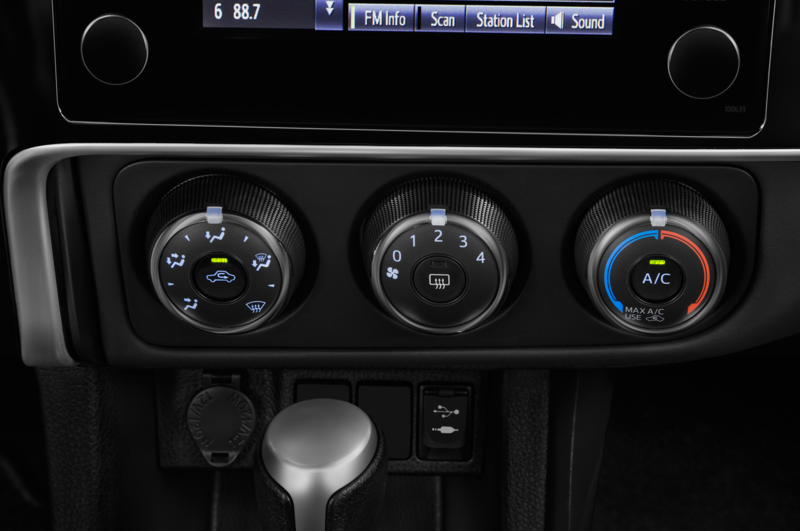 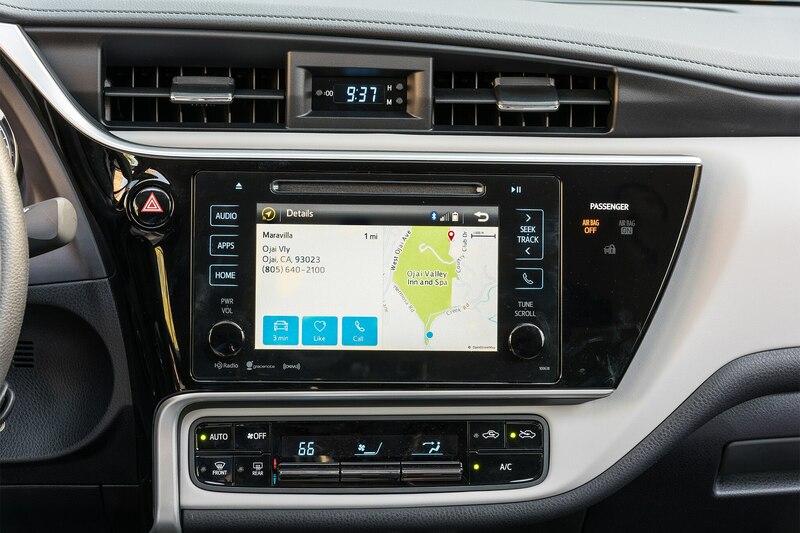 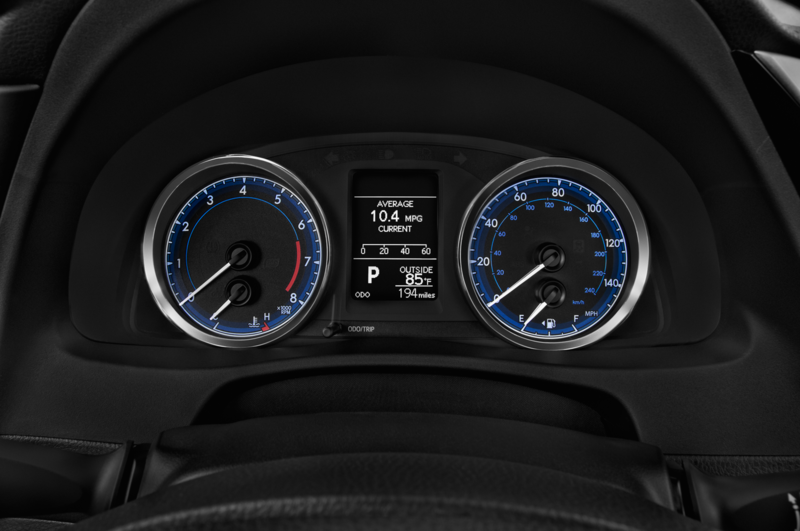 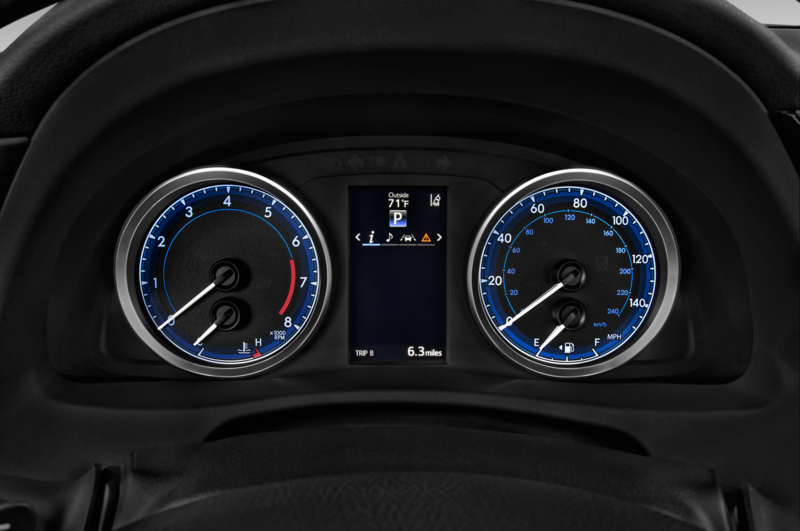 Toyota’s Safety Sense-P suite will be available, too, with pre-collision braking, adaptive cruise control, lane-departure warning, and automatic high beams. 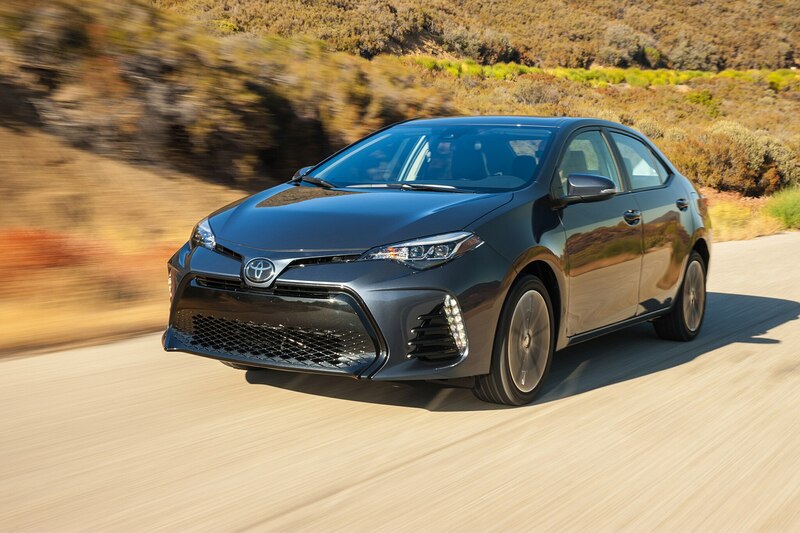 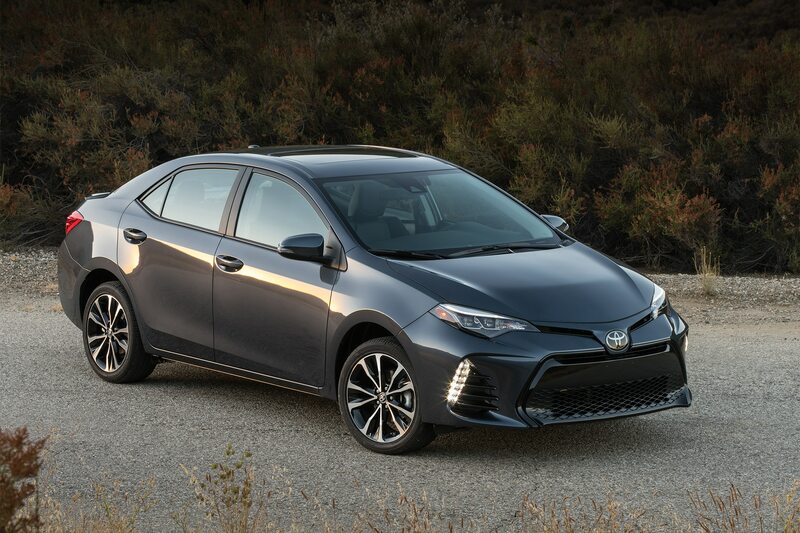 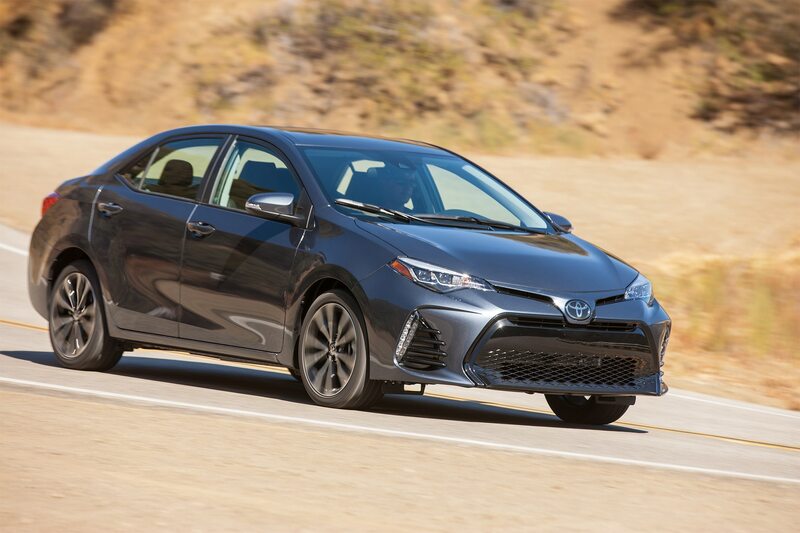 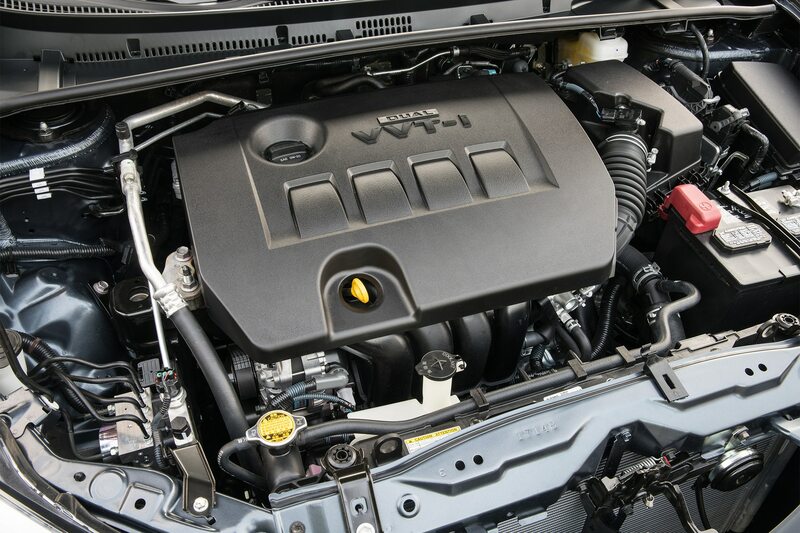 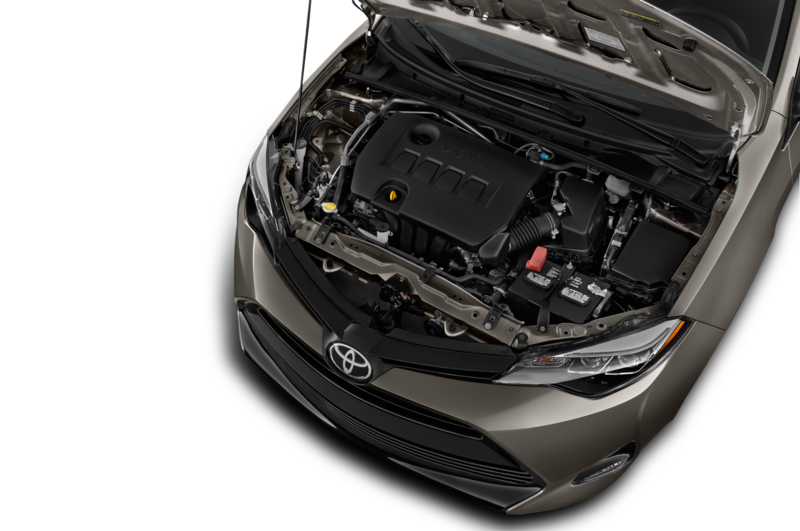 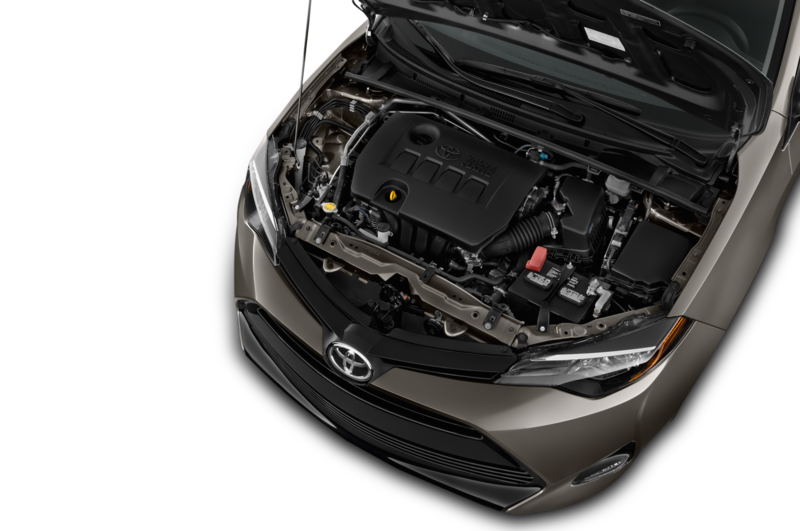 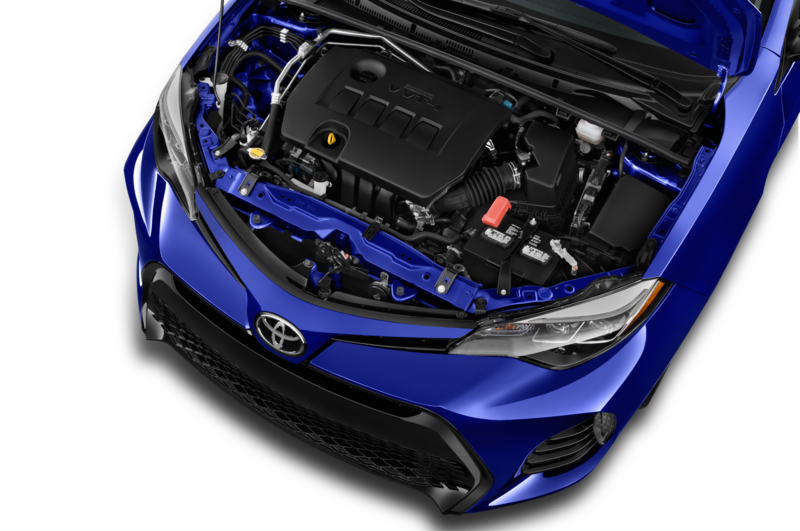 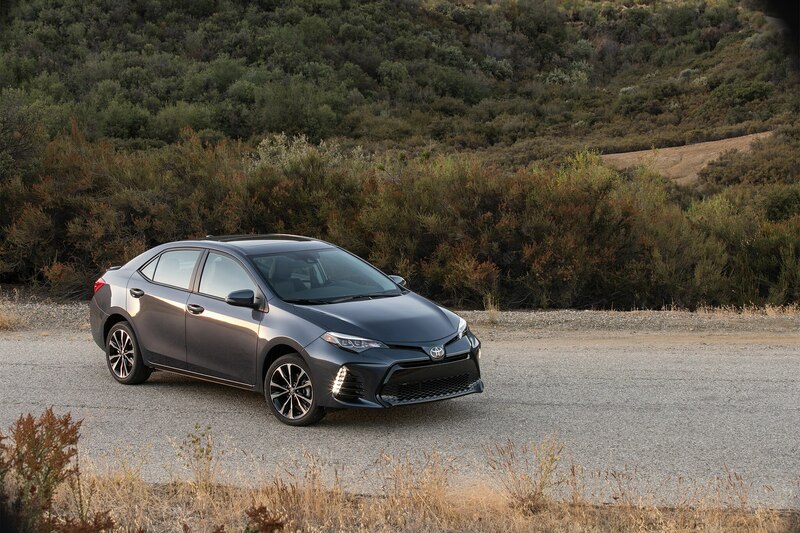 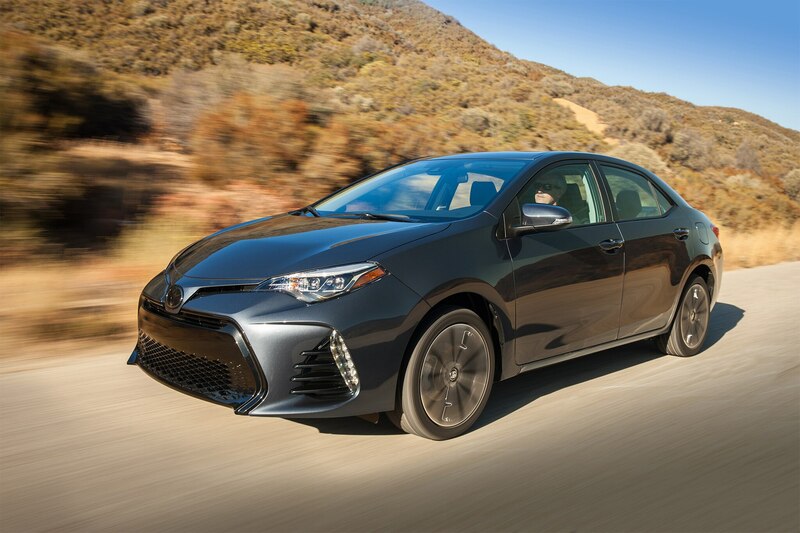 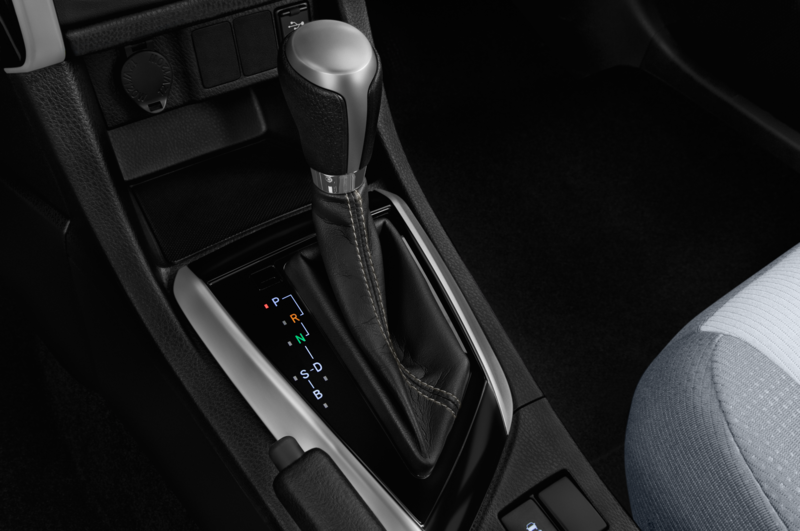 Toyota has no changes planned for the Corolla’s powertrain, so the car will continue to offer a 1.8-liter inline-four engine. 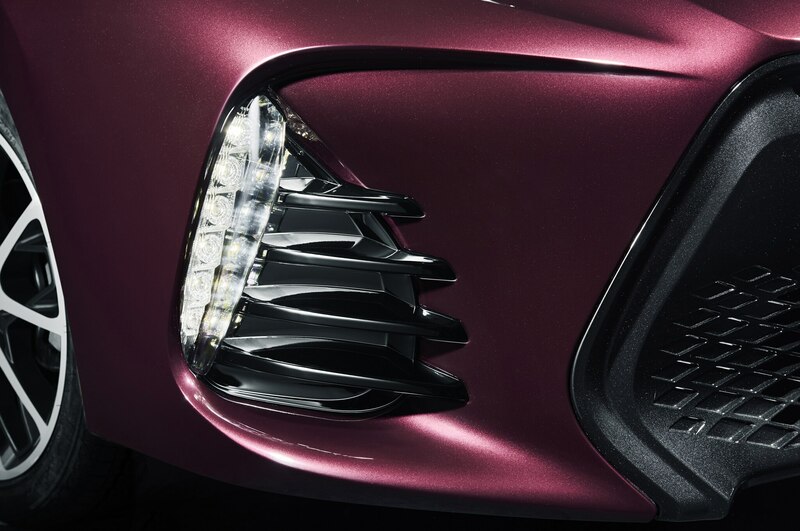 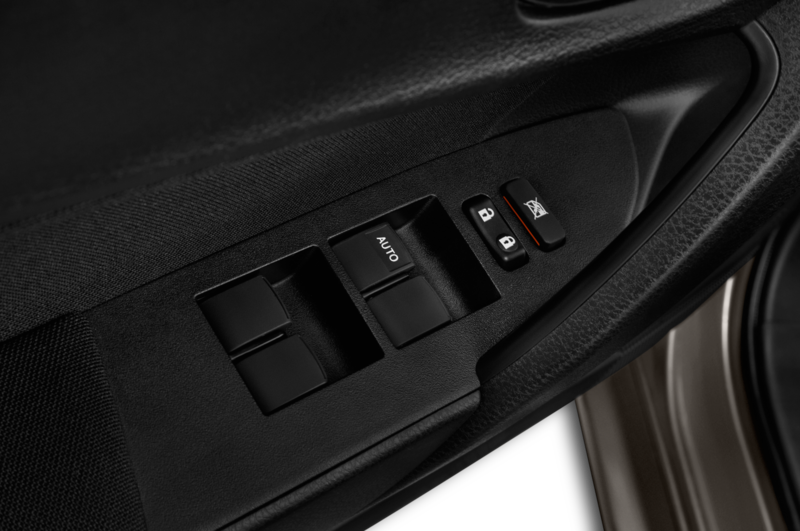 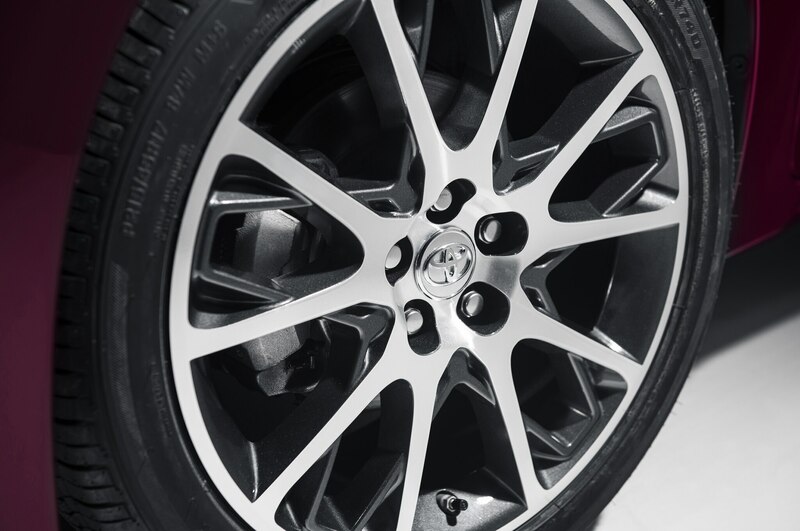 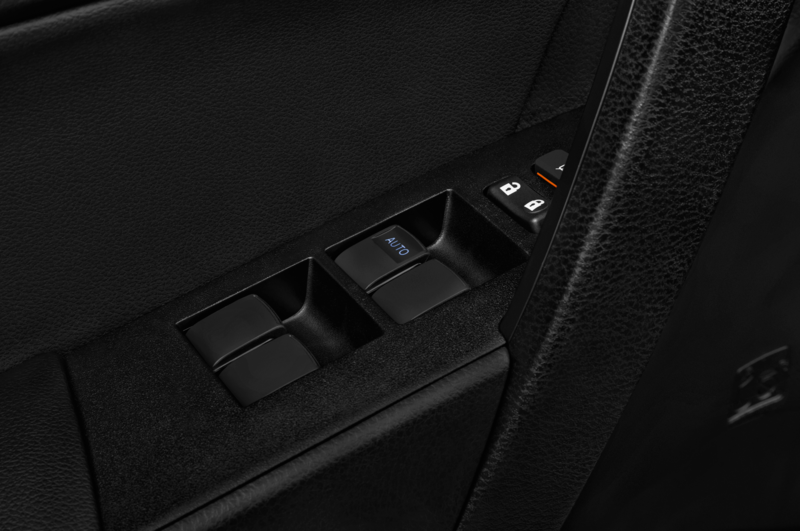 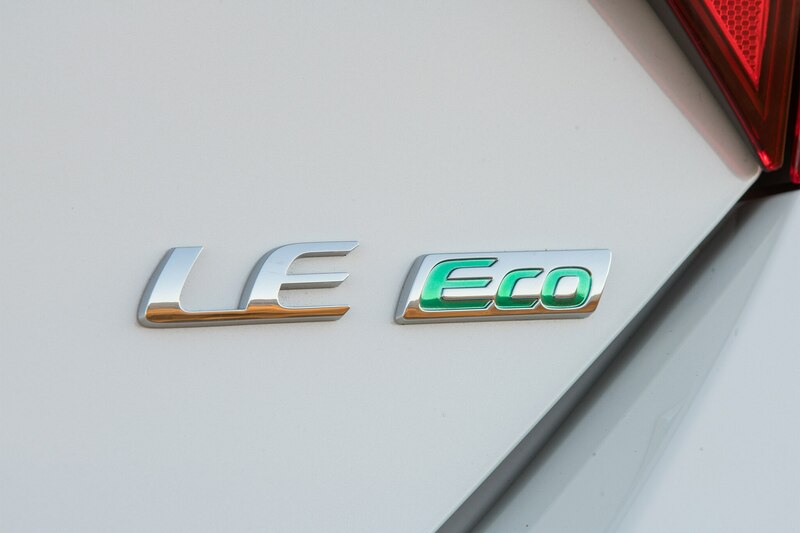 Most models will make 132 hp, though the LE Eco trim level will boast 140 hp. 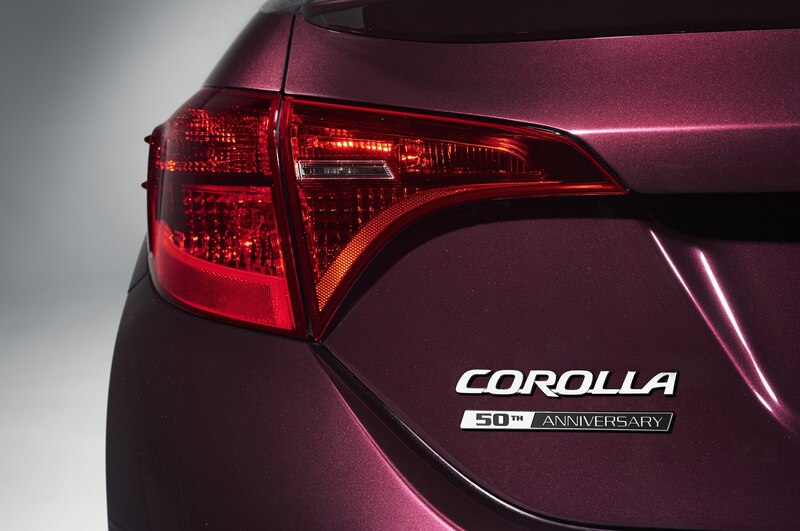 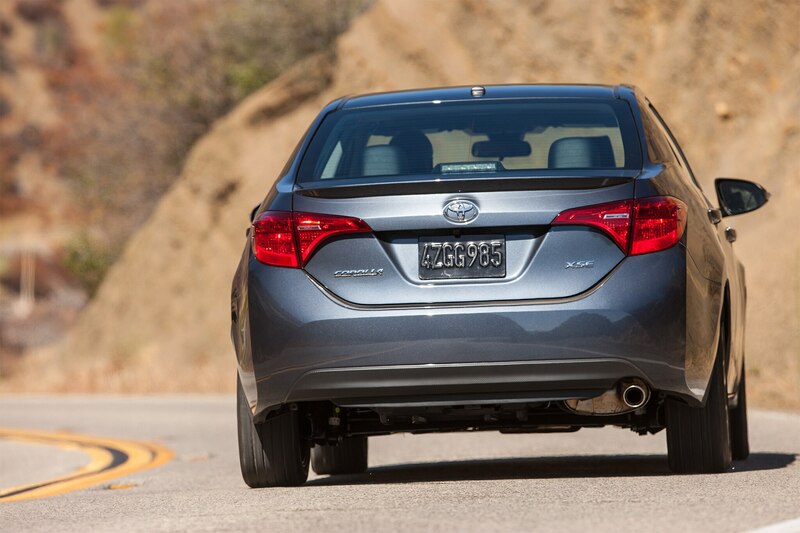 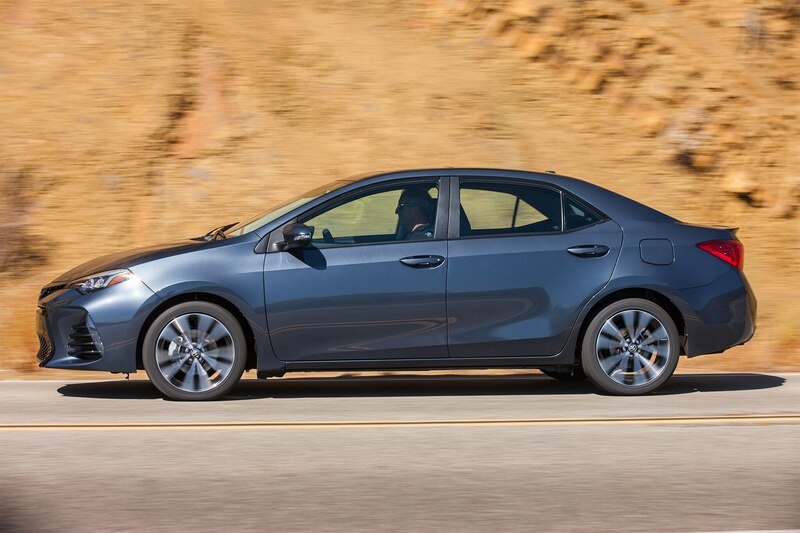 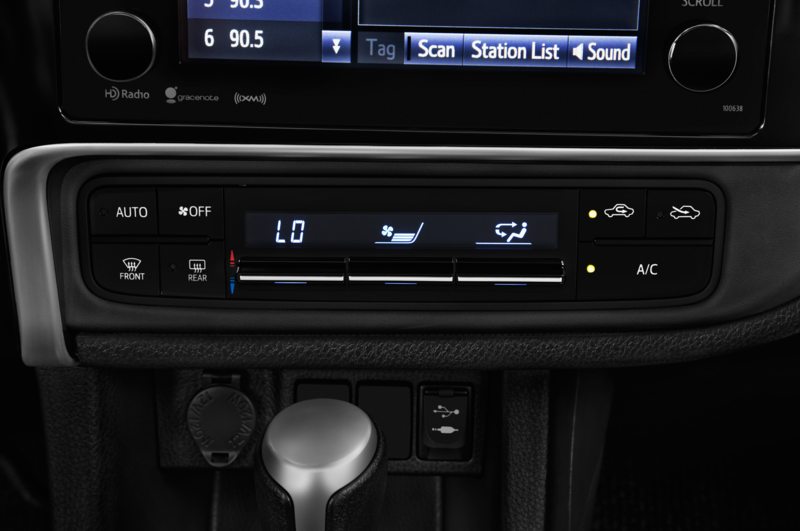 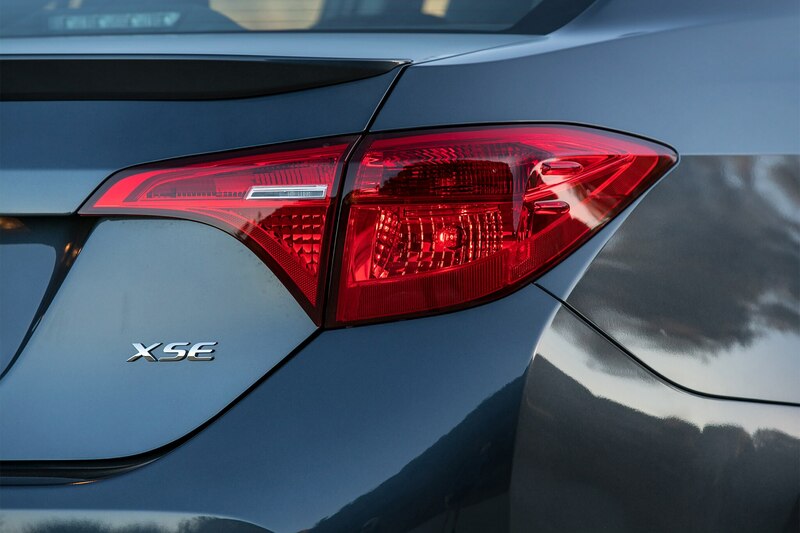 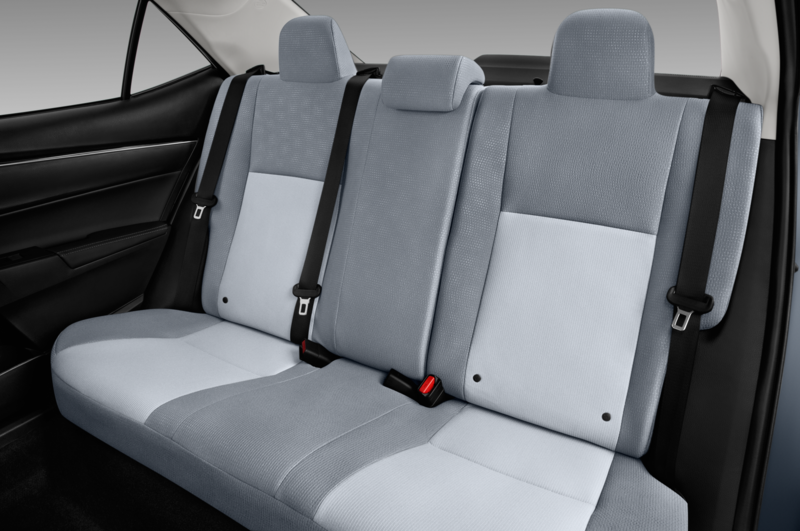 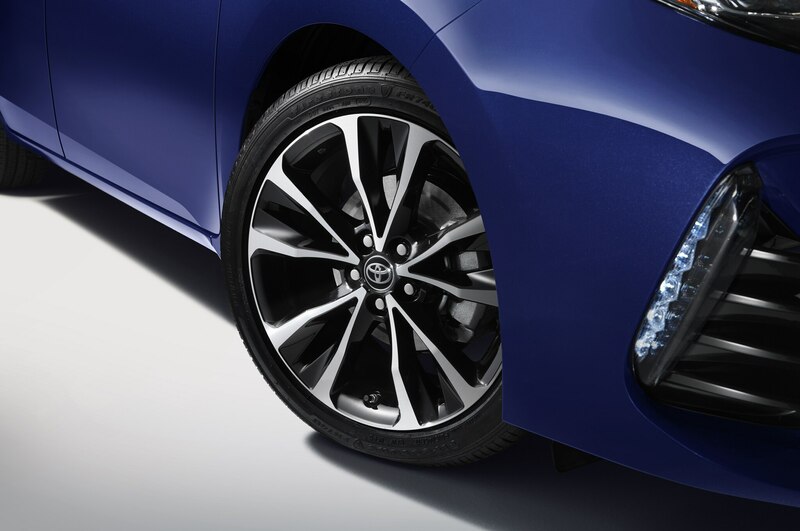 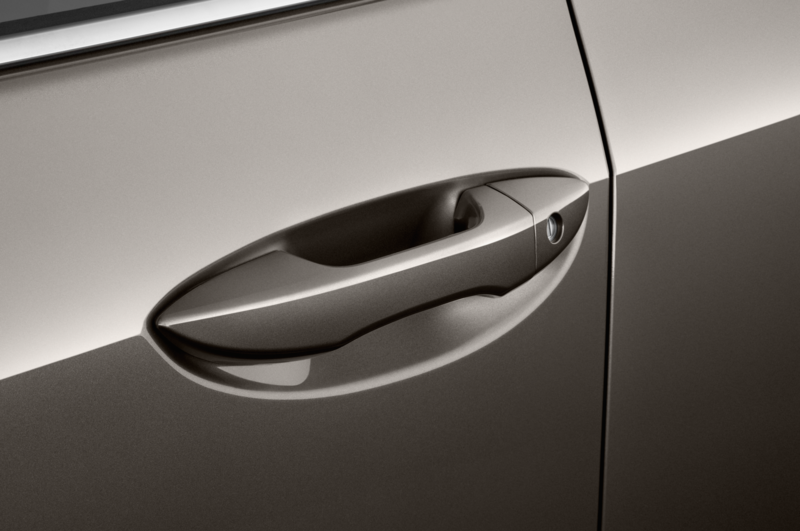 The 50th Anniversary Special Edition is based on the Corolla SE, and is limited to just 8,000 units in the U.S. market. 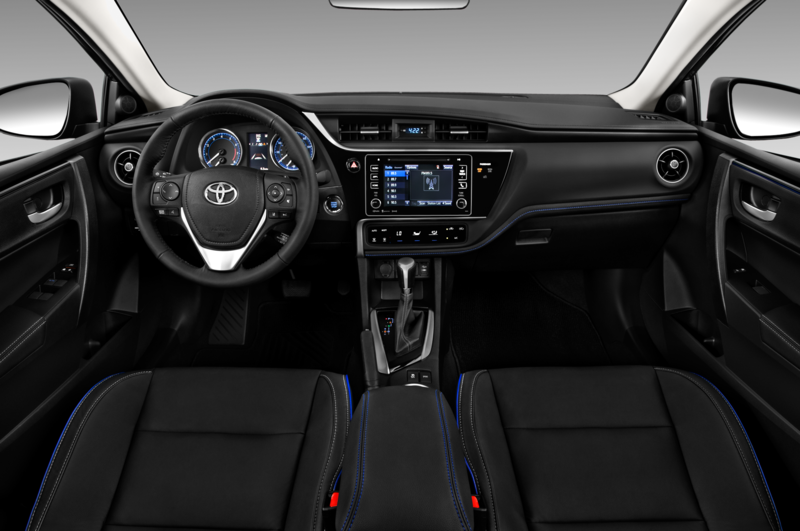 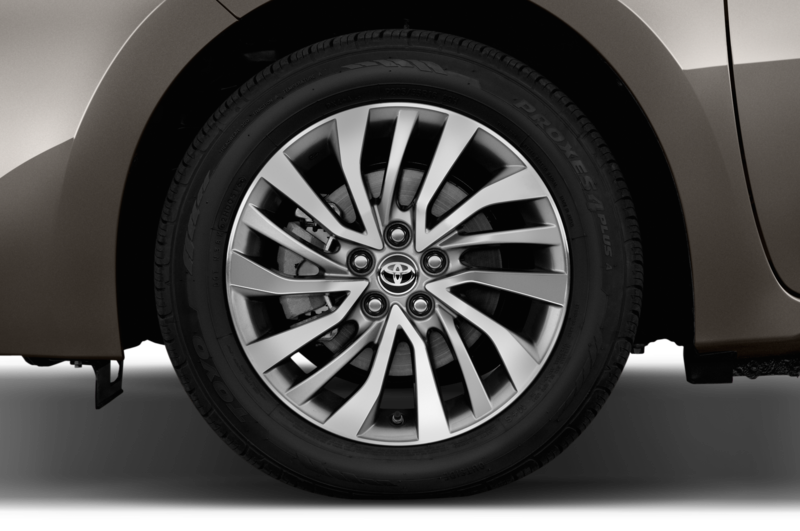 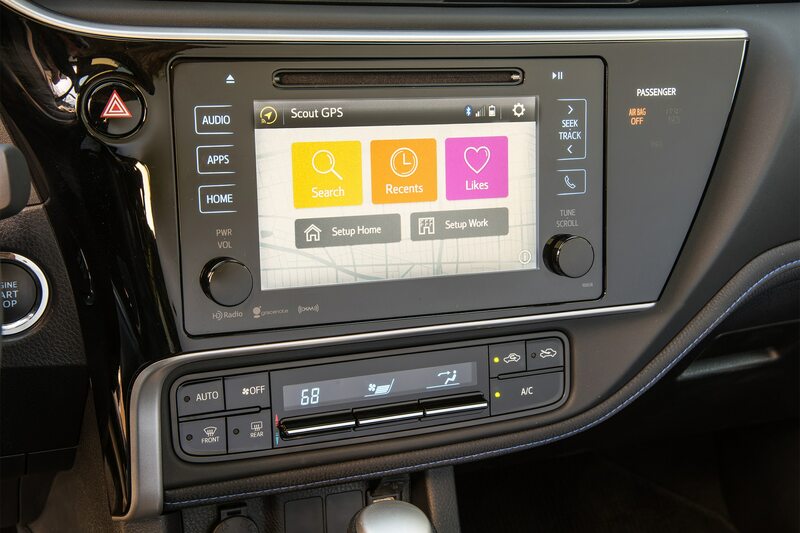 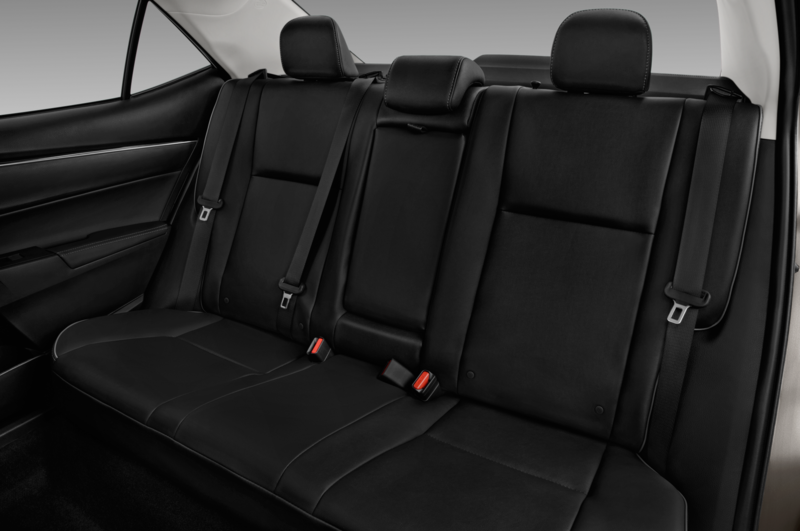 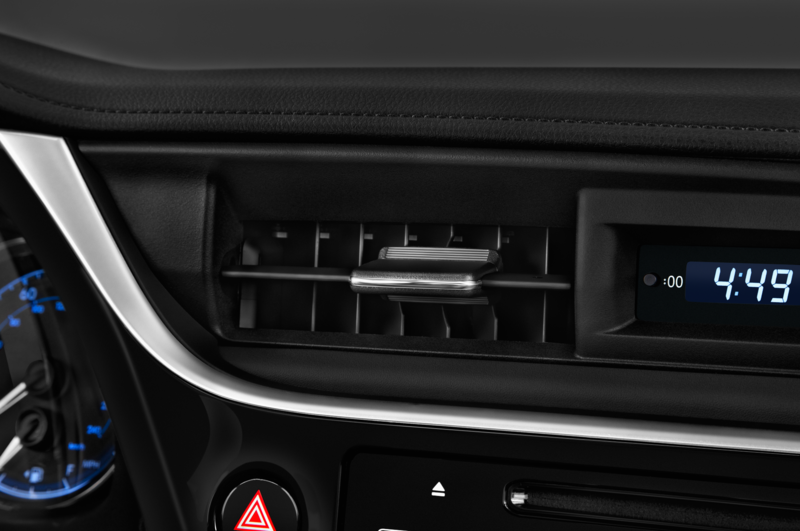 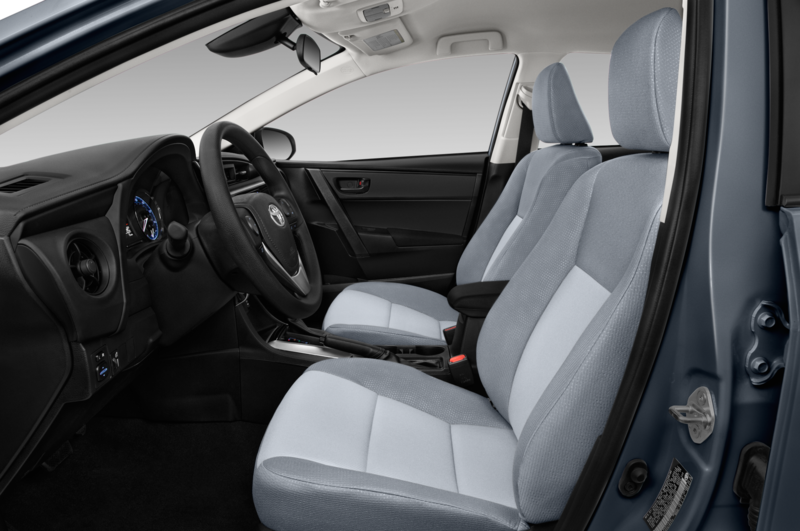 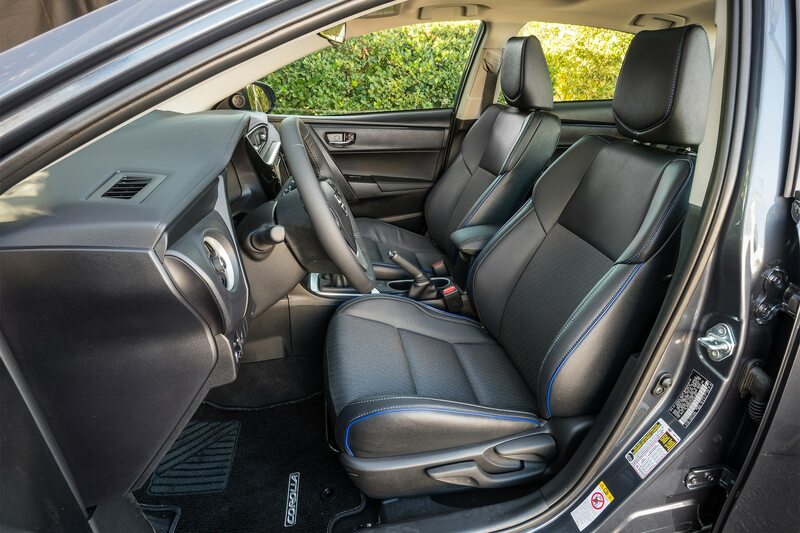 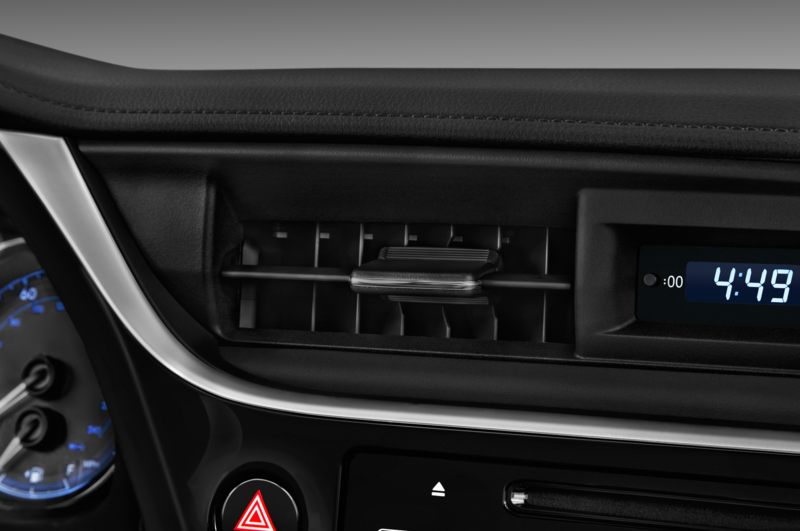 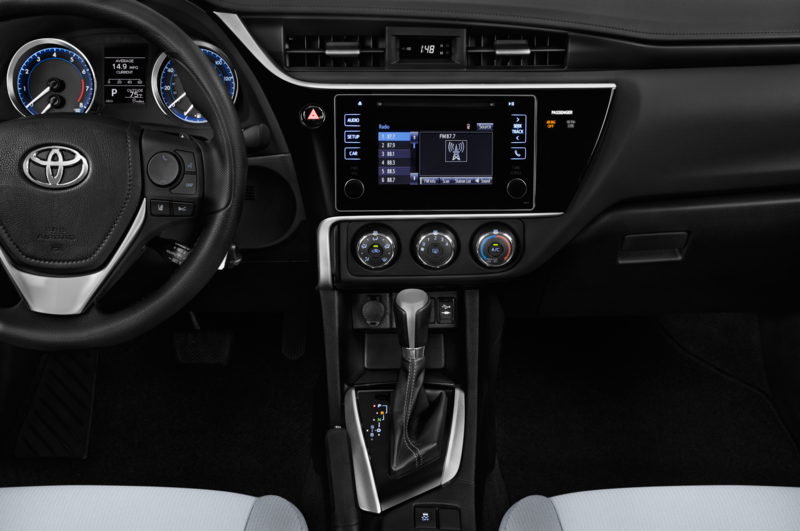 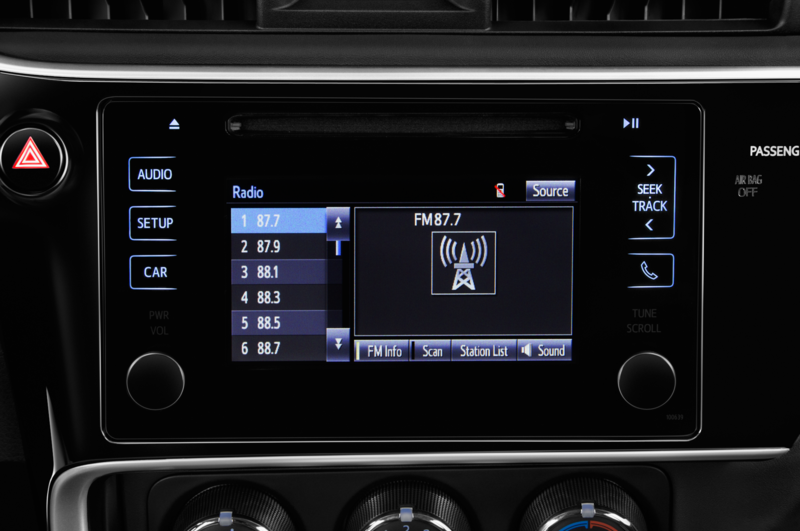 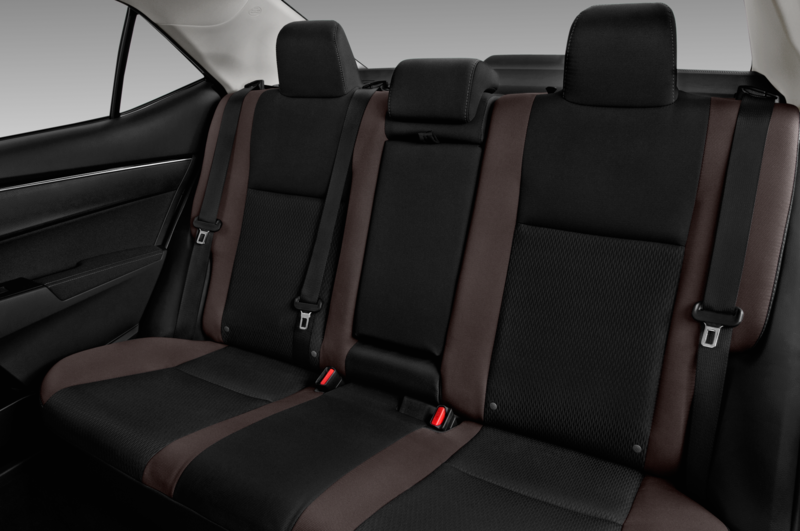 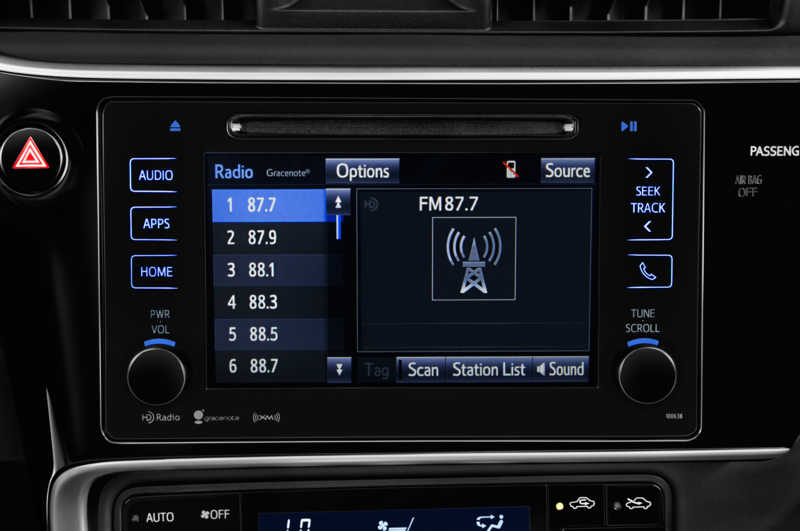 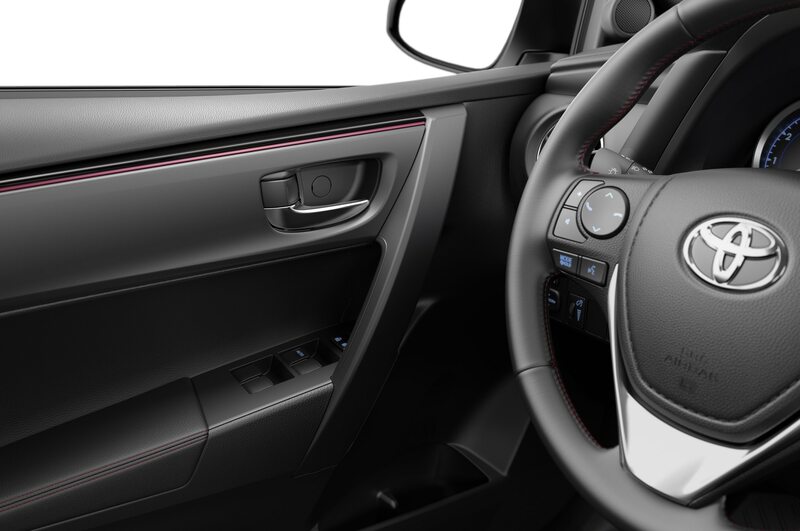 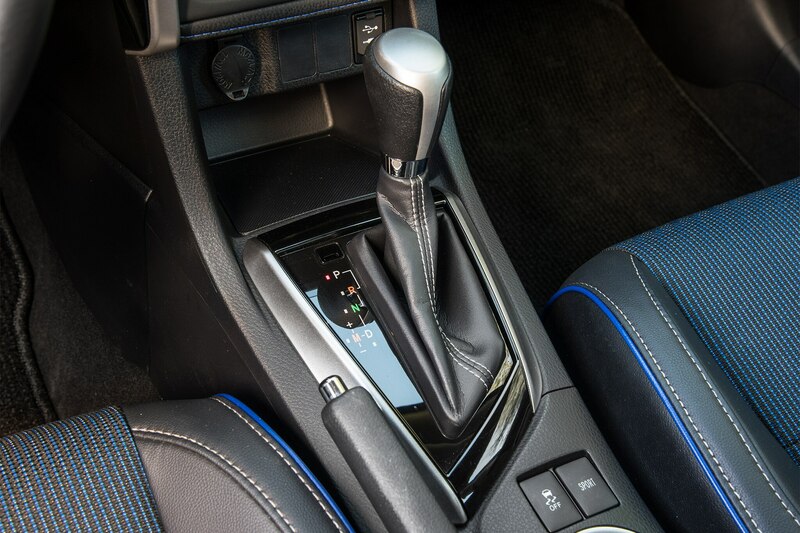 Upgrades include 17-inch wheels with gray accents, a seven-inch touchscreen with navigation through the Scout GPS Link app, a 4.2-inch color instrument-cluster display, push-button start, LED headlights, 50th Anniversary badges and floor mats, plus Black Cherry stitching for the seats, steering wheel, shifter, and center armrest. 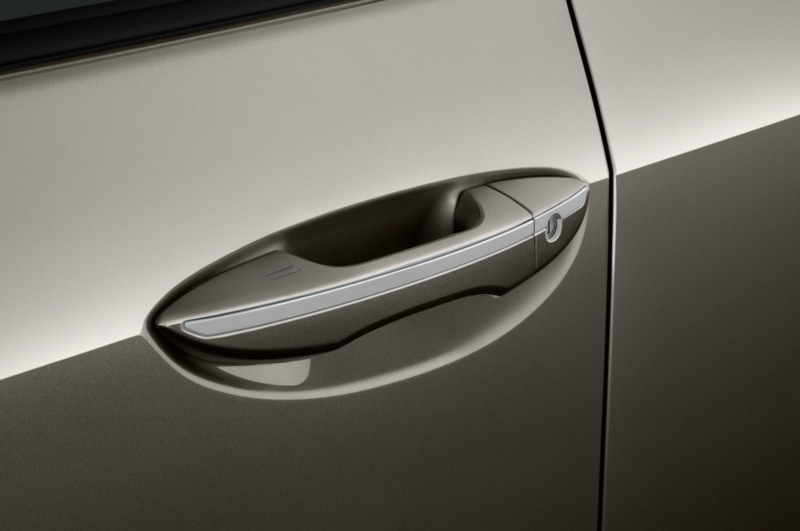 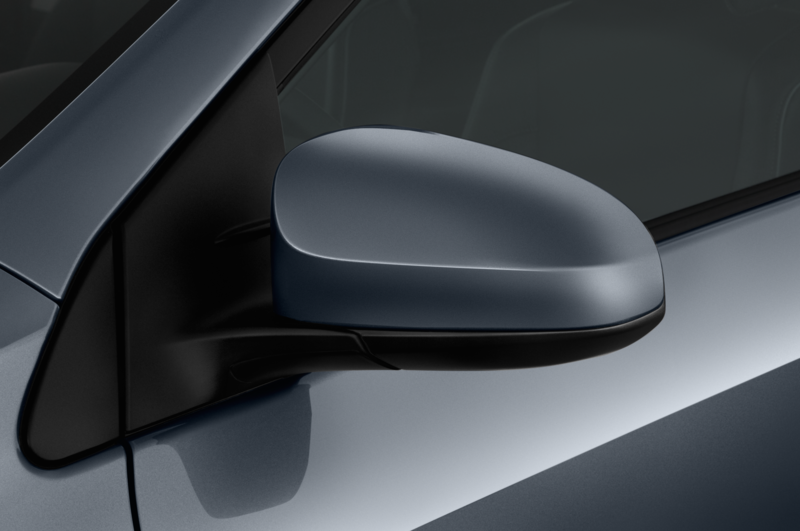 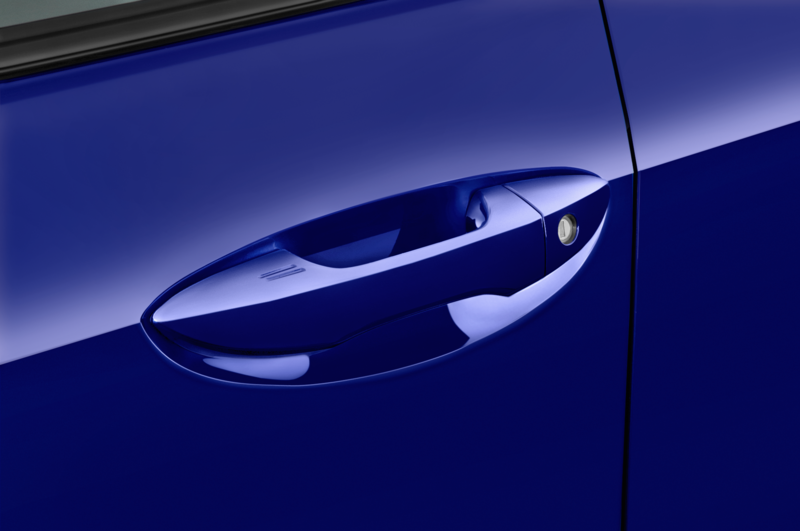 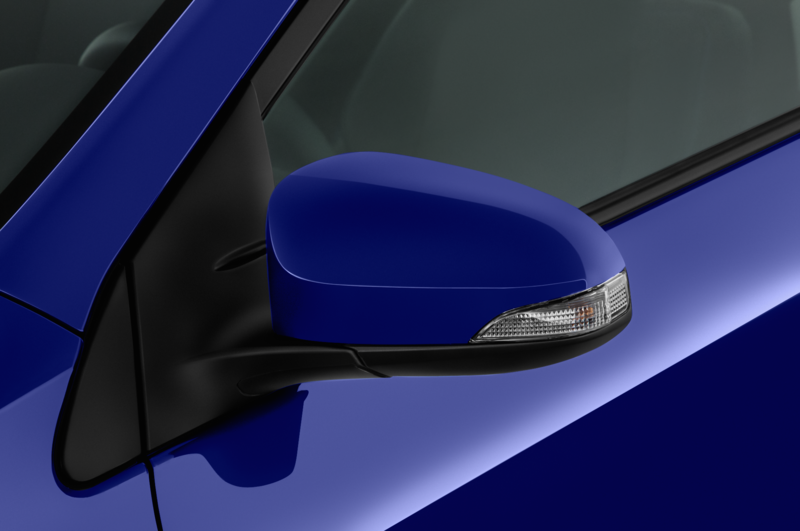 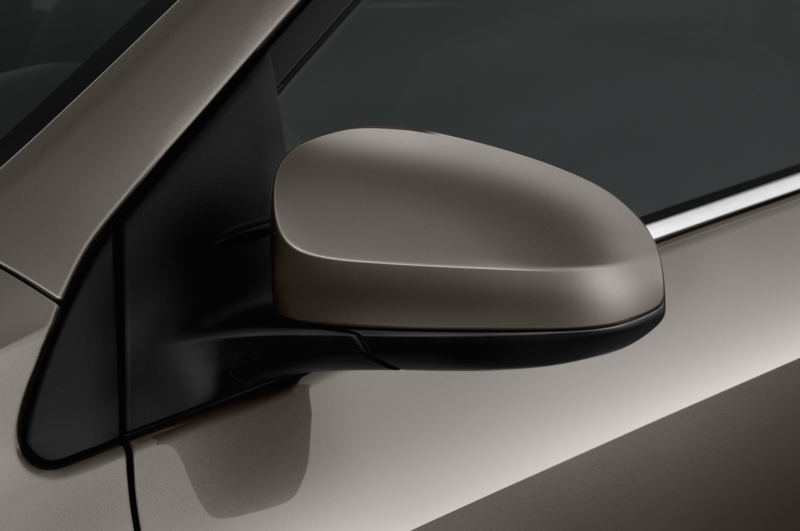 The model will be offered in Black Cherry, Classic Silver, and Blizzard Peal paint schemes starting this fall. 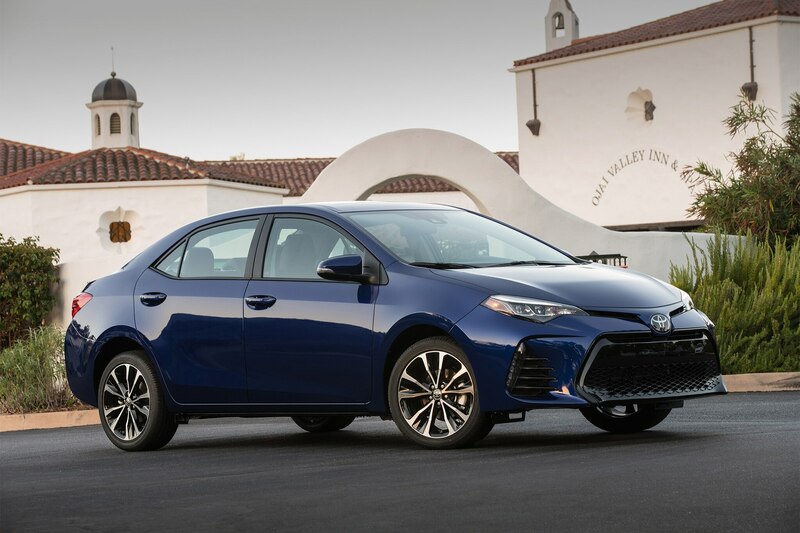 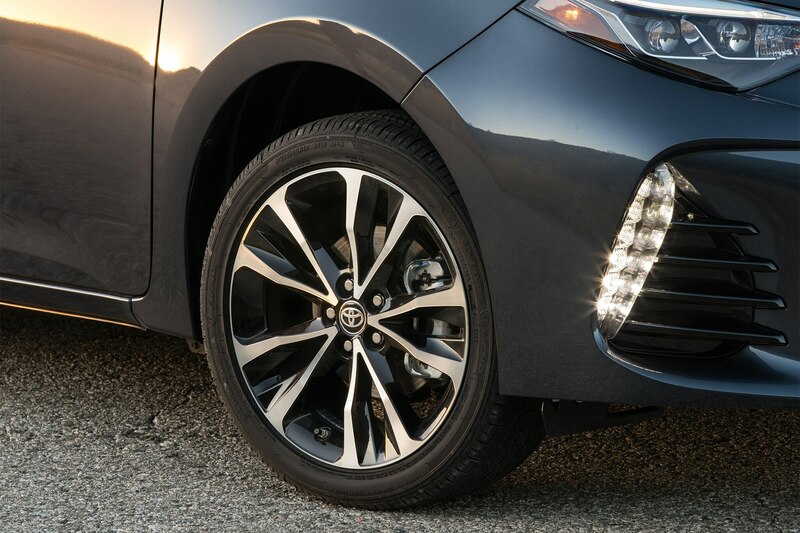 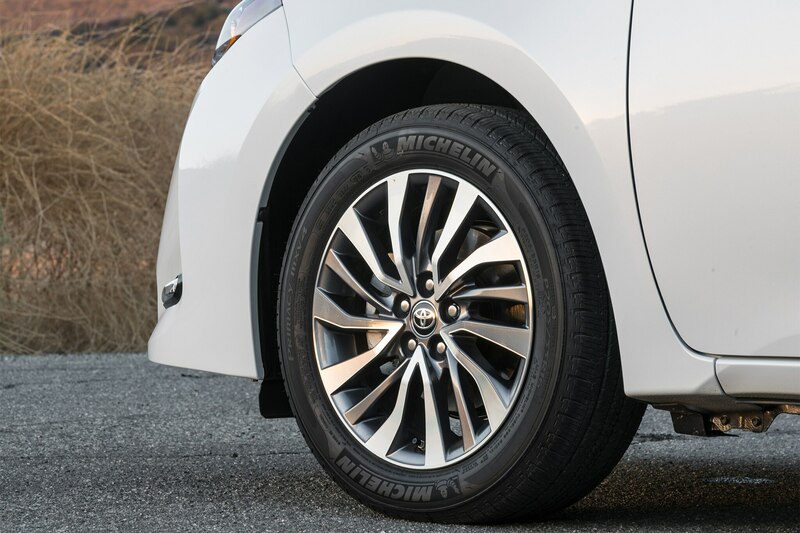 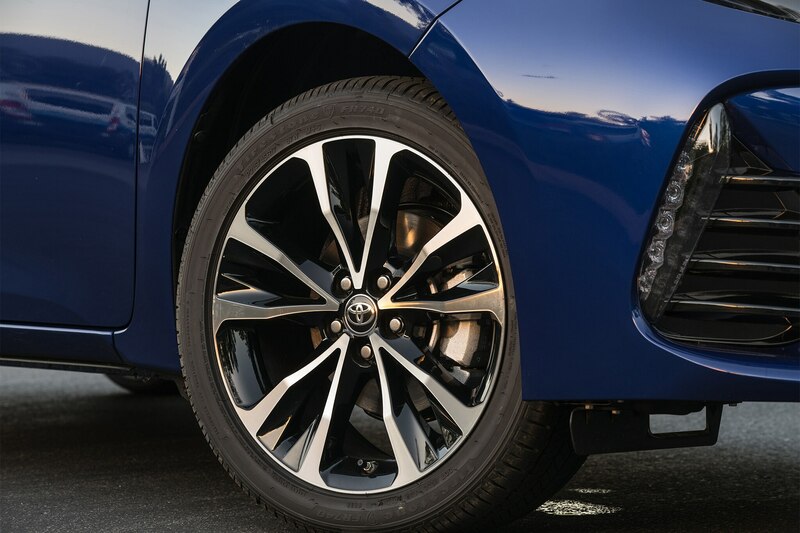 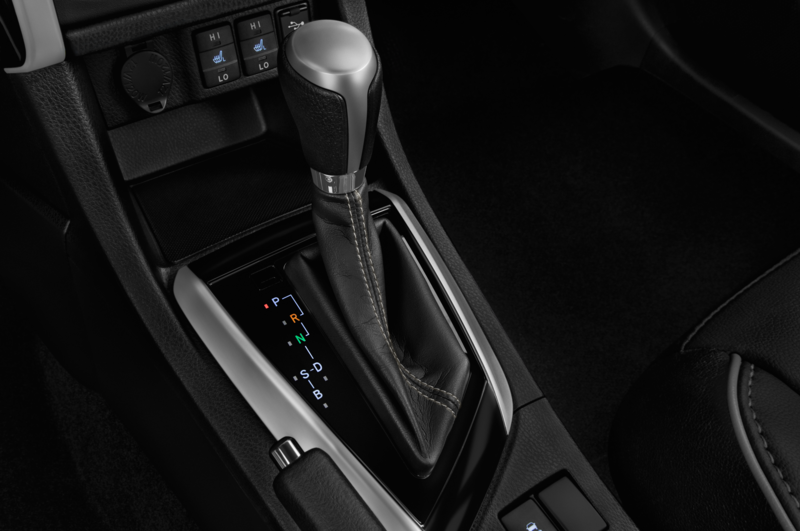 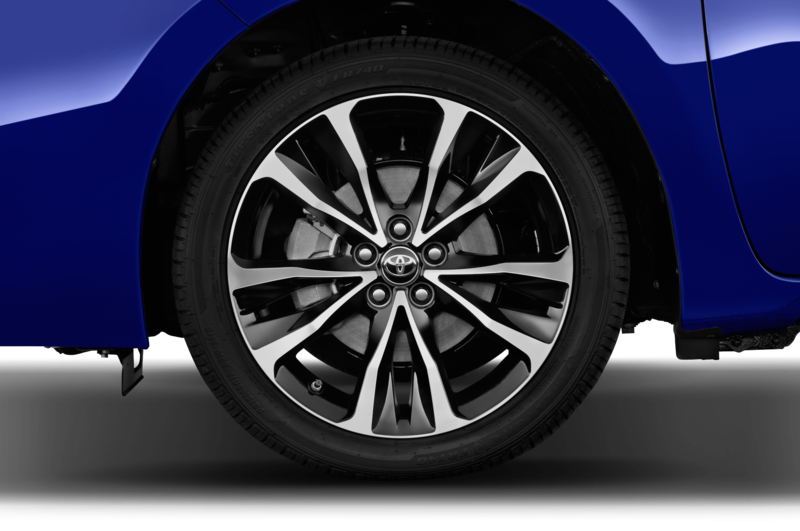 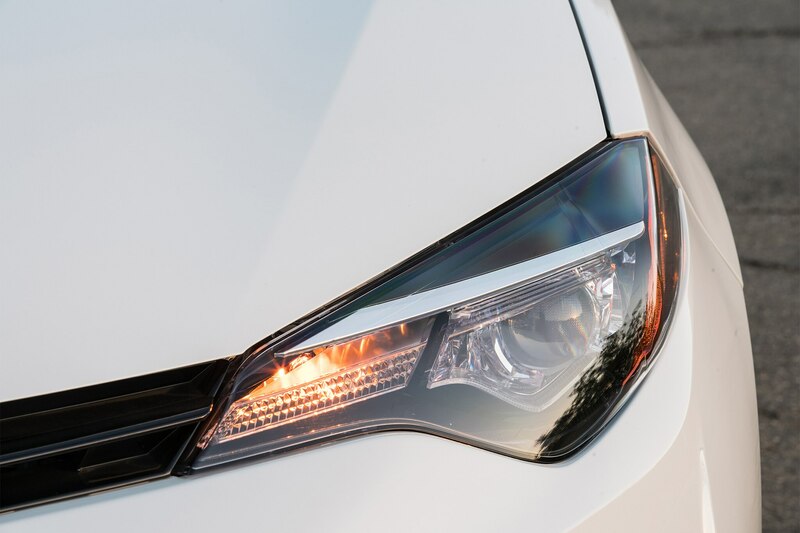 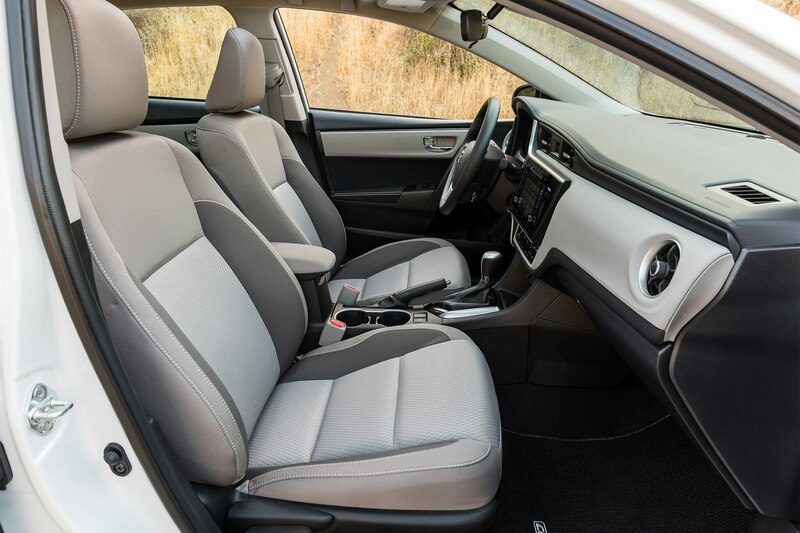 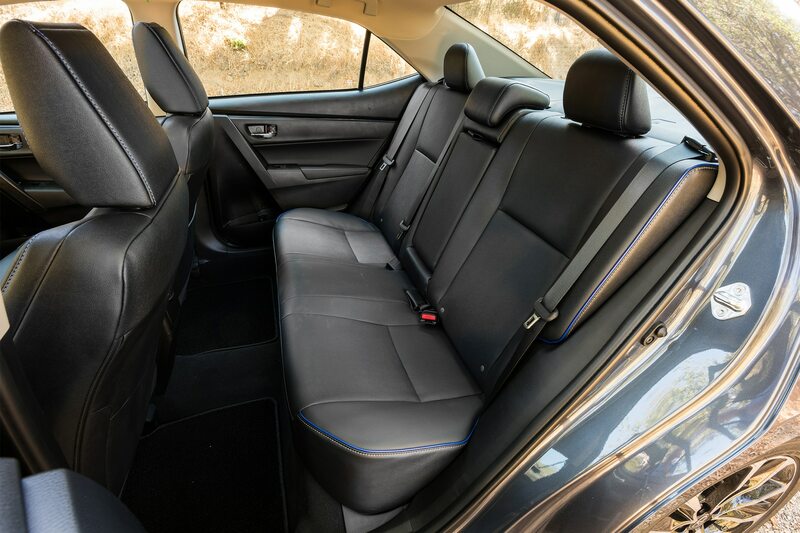 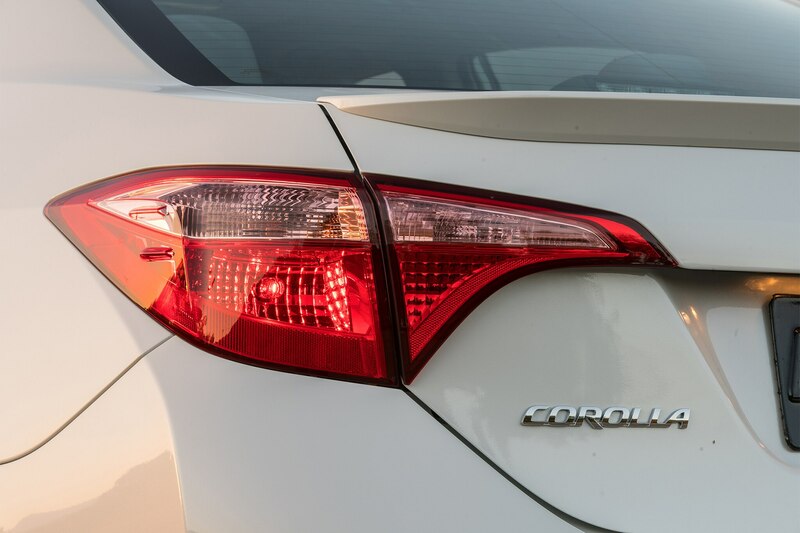 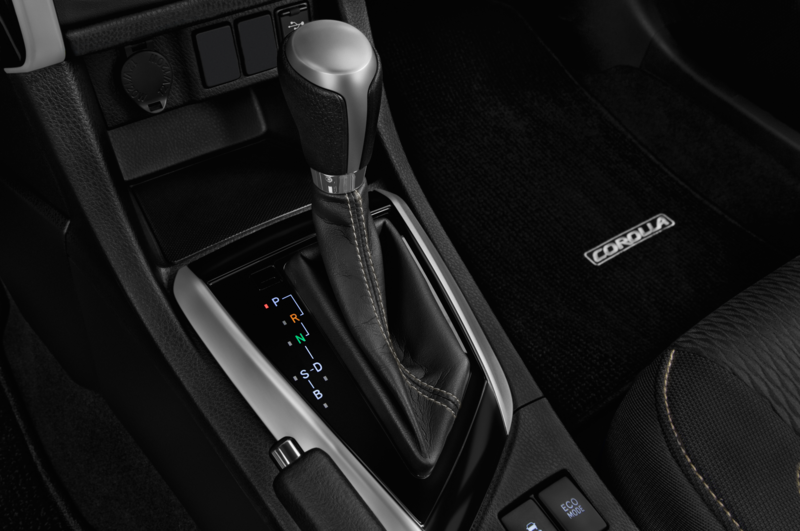 The Corolla remains a hugely important model for Toyota worldwide, with the company selling about 1.5 million copies globally per year, of which about a quarter (363,000 in 2015) are sold in the U.S. 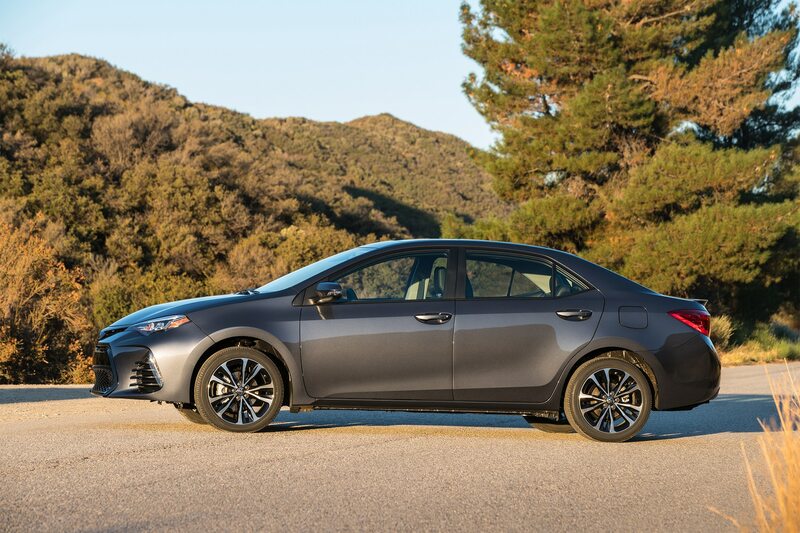 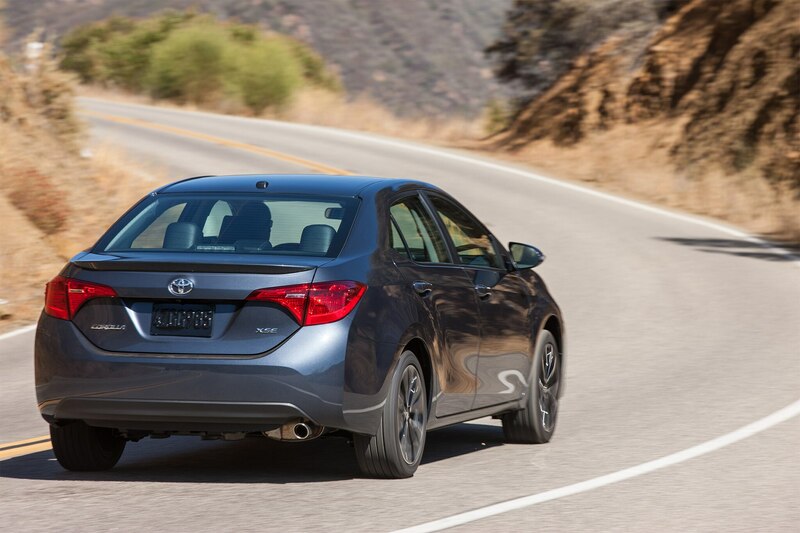 The 2017 Toyota Corolla goes on sale this fall.